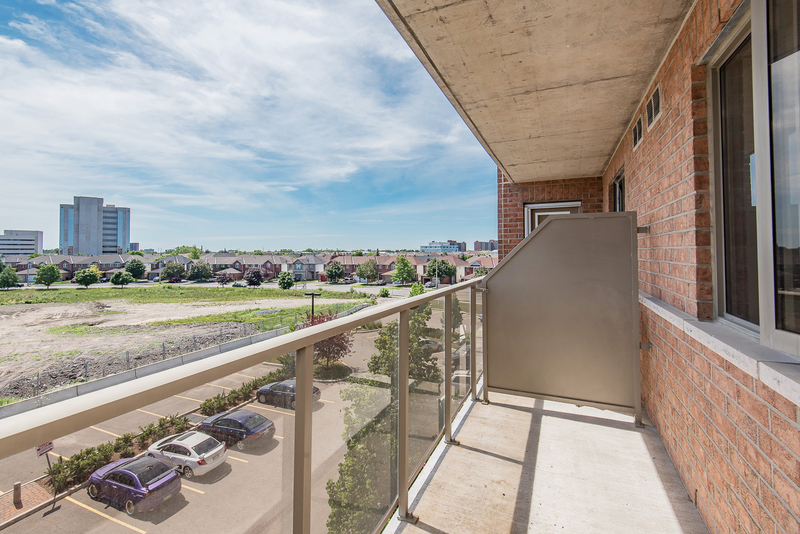 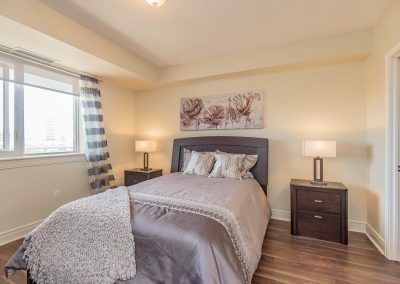 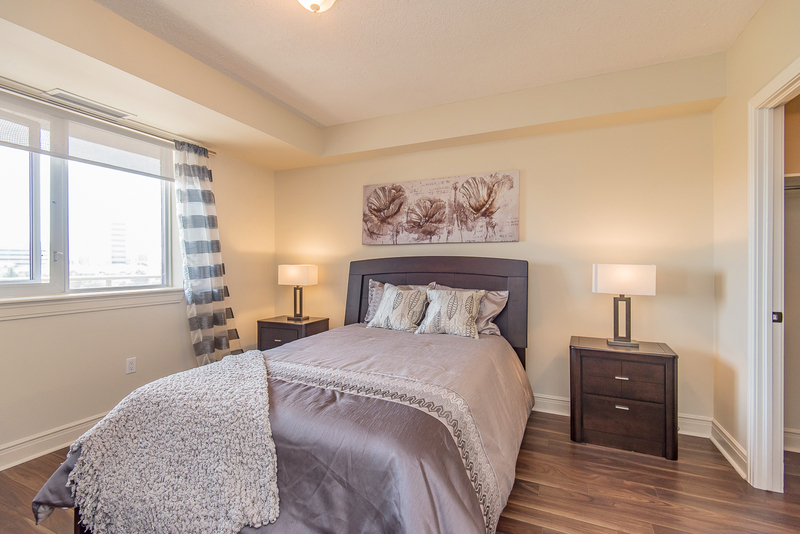 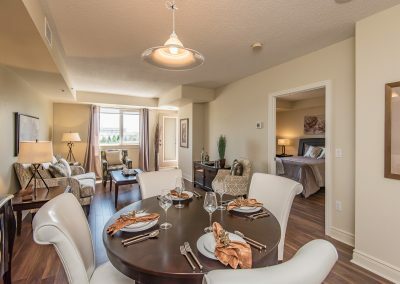 If you would love to be part of an inviting, warm, family-friendly neighbourhood, and are also looking for an incredible living space with fine-dining and fun activities, then look no further than Park Place, in the heart of Central Park. 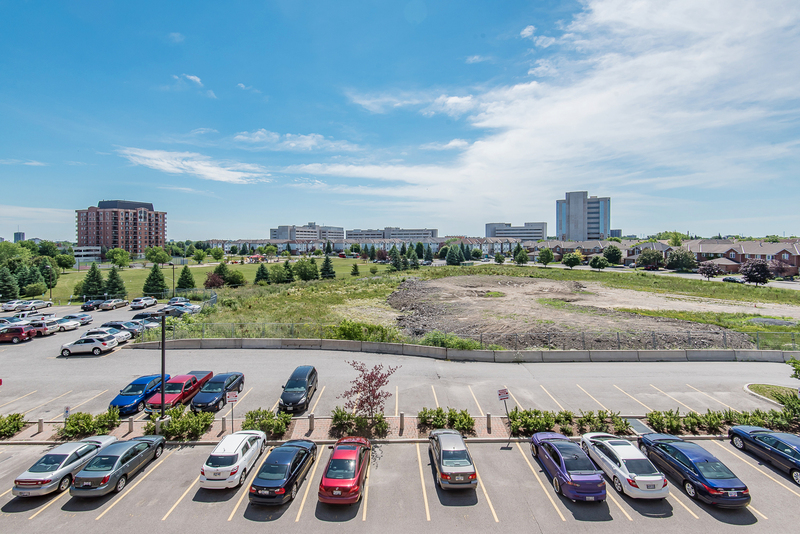 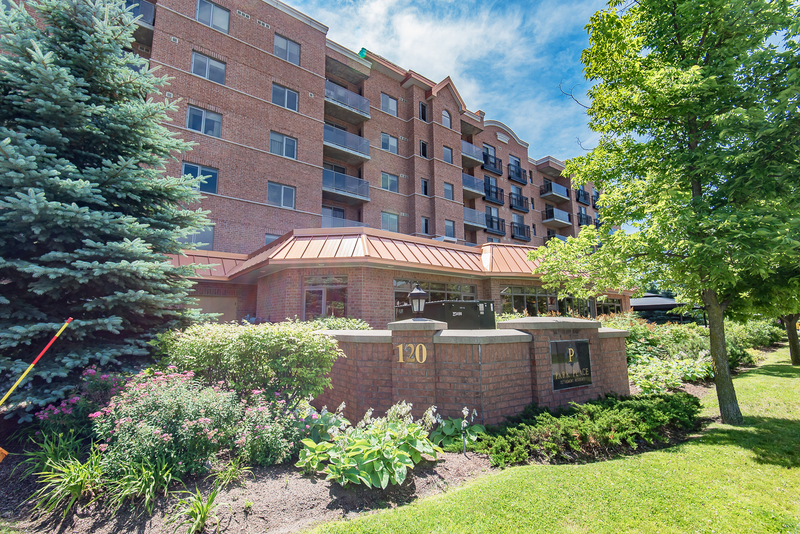 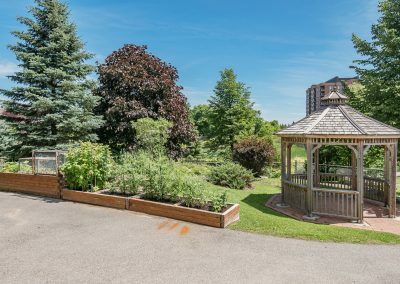 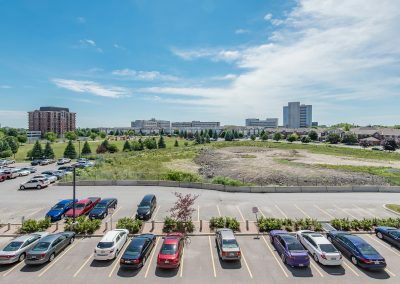 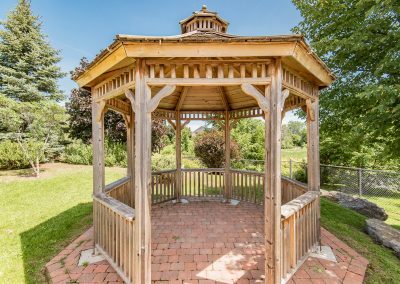 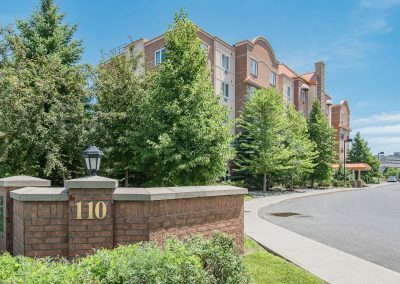 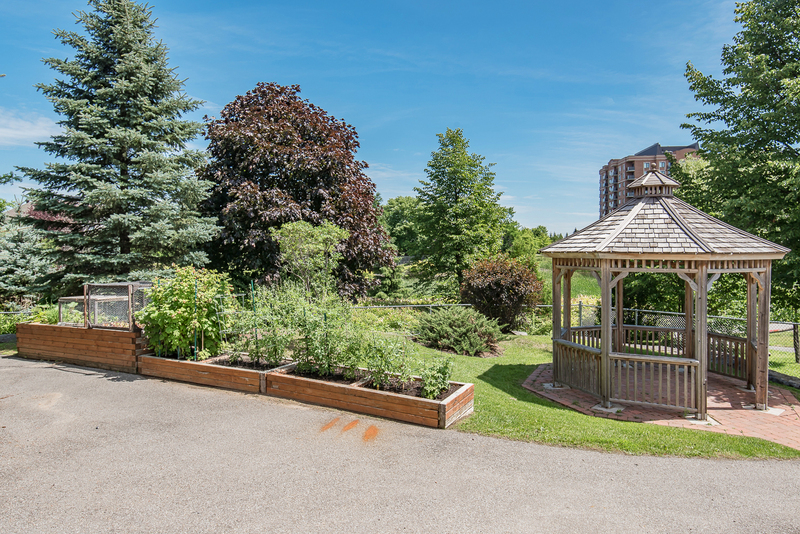 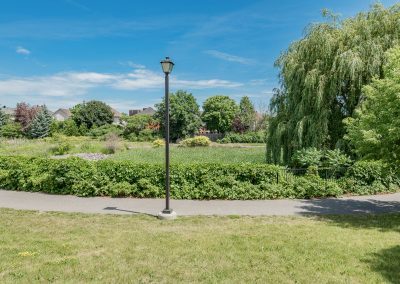 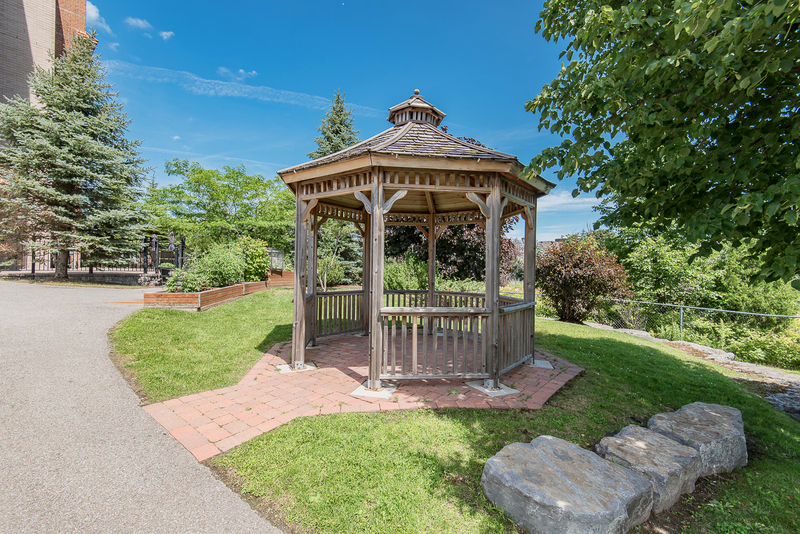 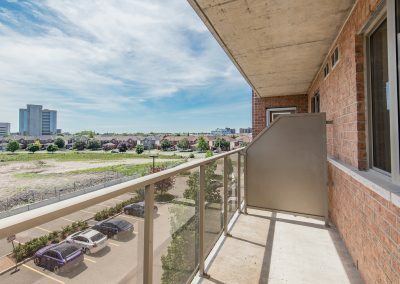 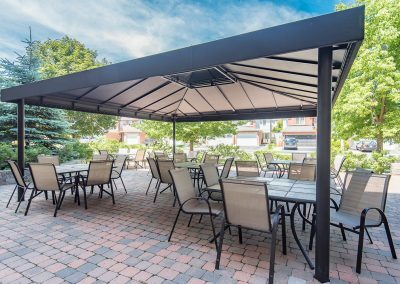 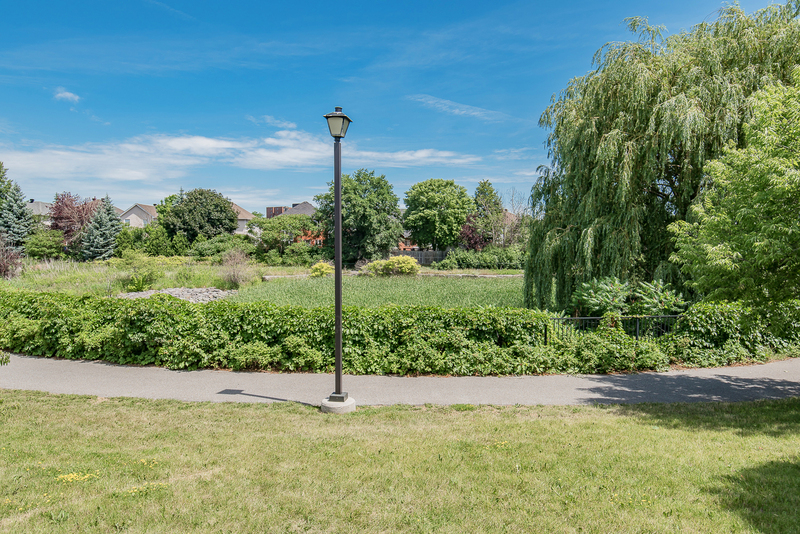 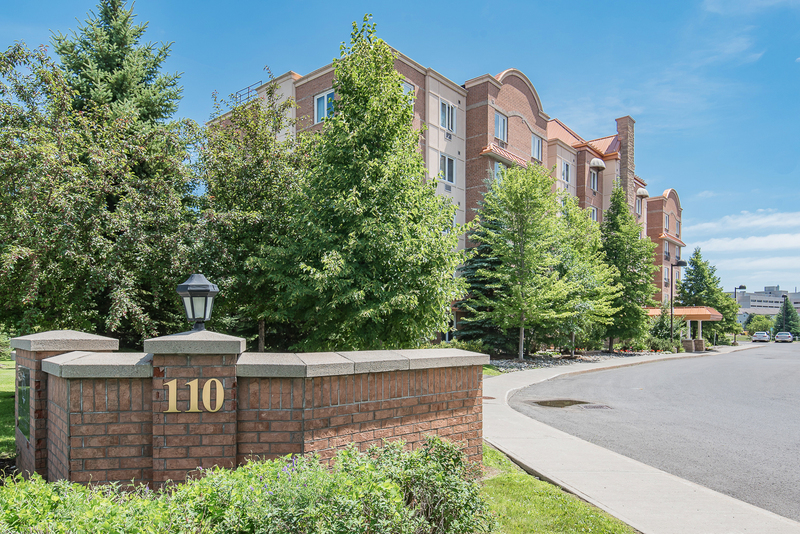 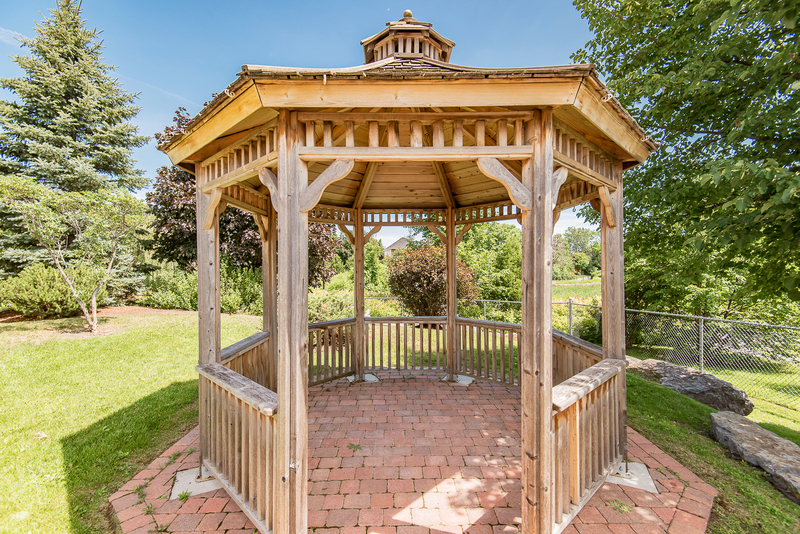 Central Park offers beautiful neighbourhood parks, Ottawa’s Experimental Farm – a lush oasis of grain-filled fields, barnyard animals, and spectacular gardens, and is just moments away from numerous shopping centres, restaurants, and Ottawa’s downtown core. 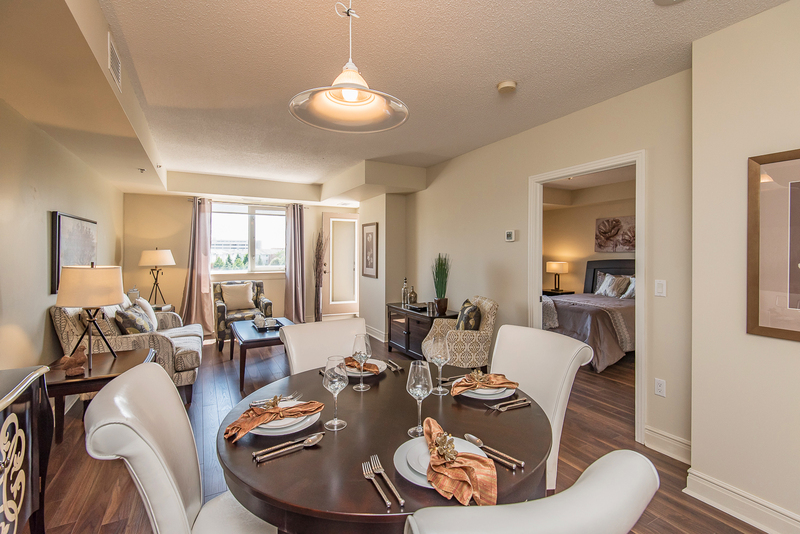 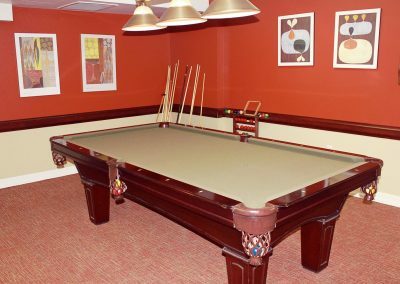 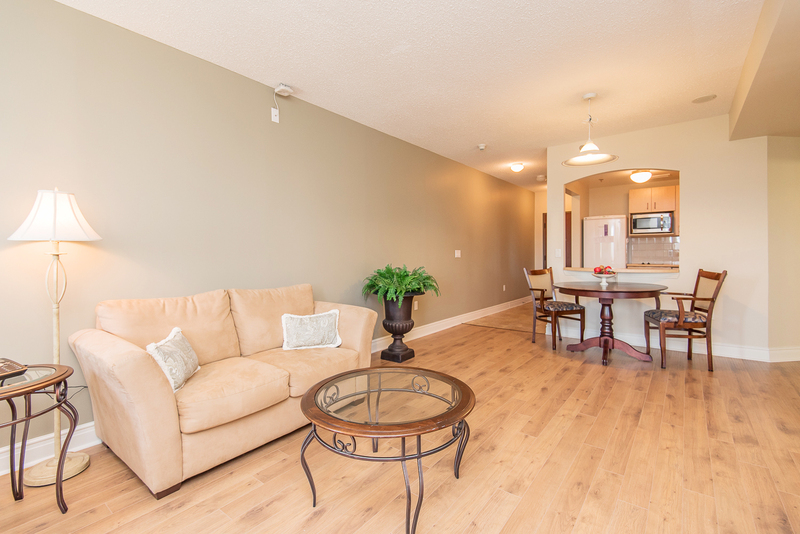 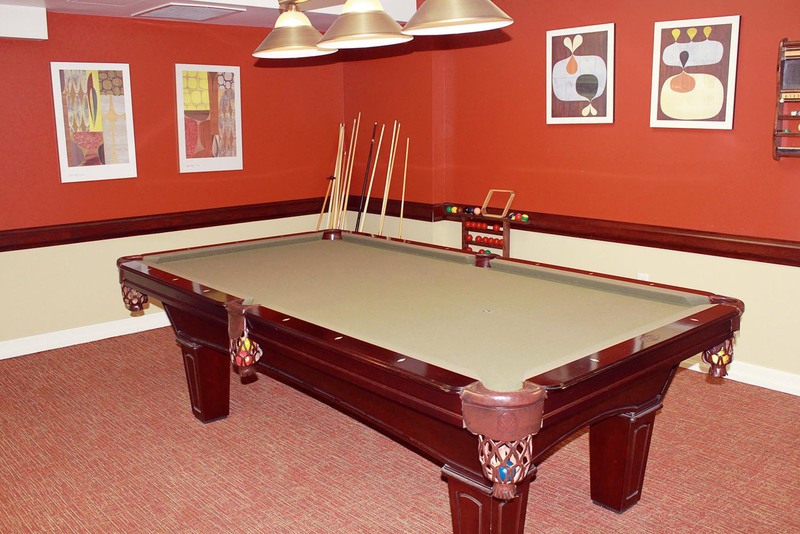 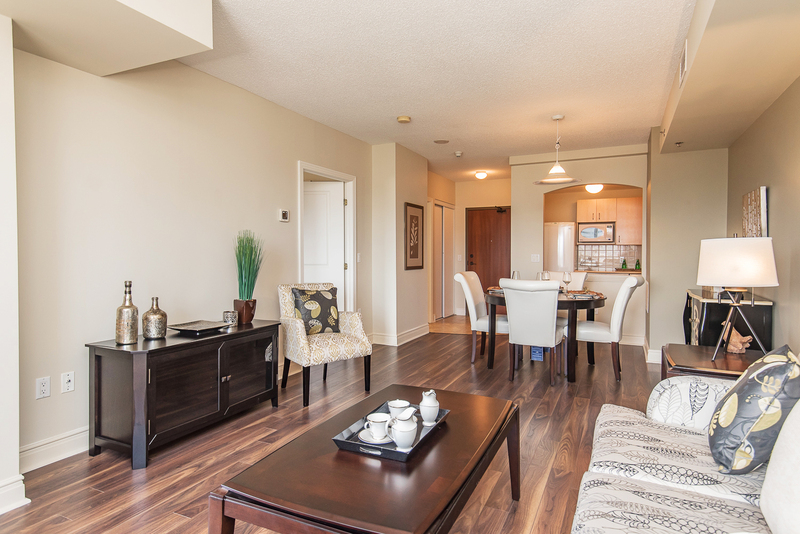 At Park Place, we guarantee you’ll live an exceptional, social, invigorating life! 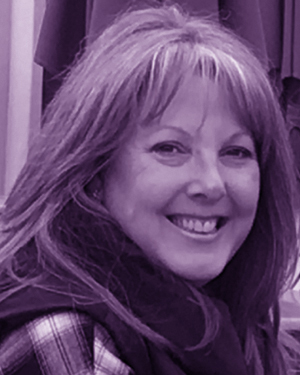 Tara has been a powerful and integral part of the Alavida team for the last 5 years. 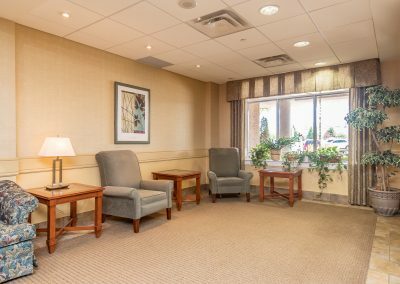 She started as Director of Care at the Park Place and Ravines locations, shortly followed by joining the corporate team, where she was overseeing the Memory Care and Clinical services provided across all of our locations. 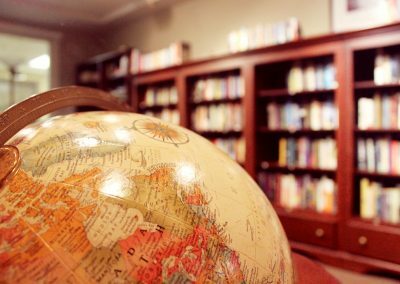 Now she has come back to where is all started, in the role of General Manager! 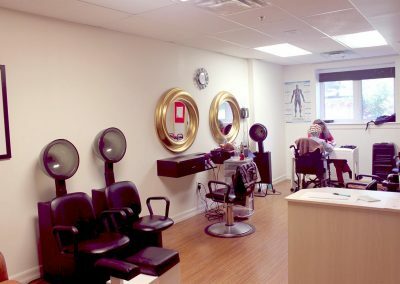 Tara started her professional journey in nursing at the University of Ottawa and Algonquin College. 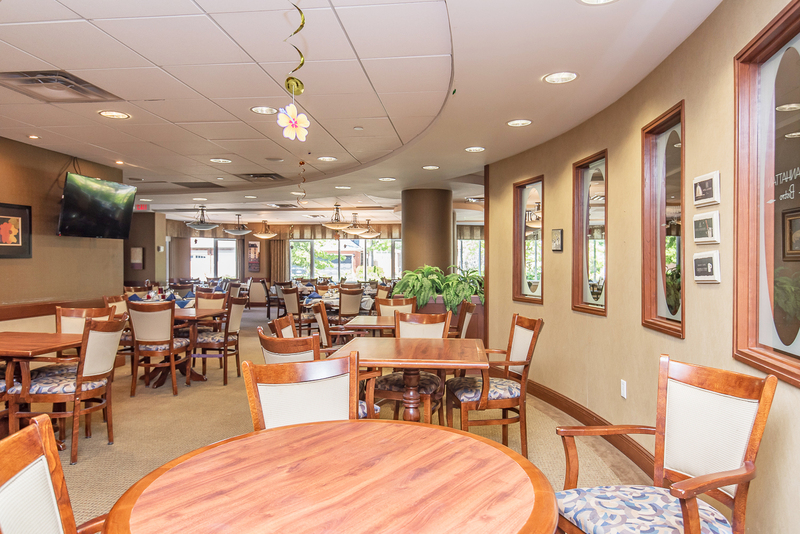 Since, she has since continued her education by pursuing her passion in geriatrics, dementia and leadership. 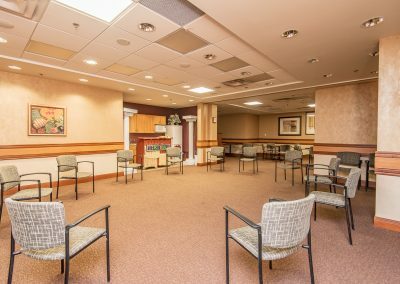 Tara has worked in a variety of nursing and leadership settings, but has always had a true passion for the vulnerable population, specifically the geriatric population. 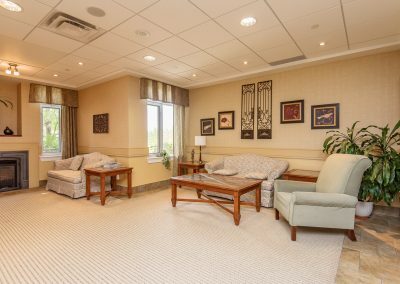 She strives to provide compassionate care and services to the residents of Park Place every day and looks forward to leading a strong team of managers. 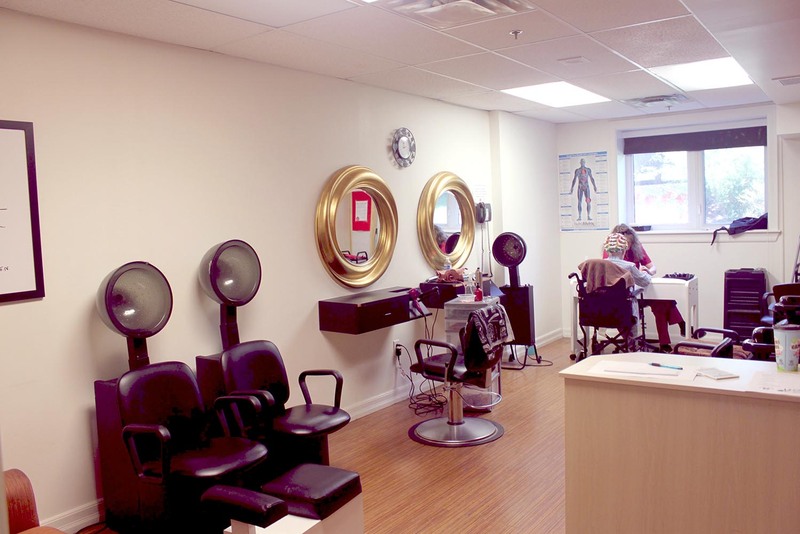 Somsiri is an honours nursing graduate from Algonquin College. 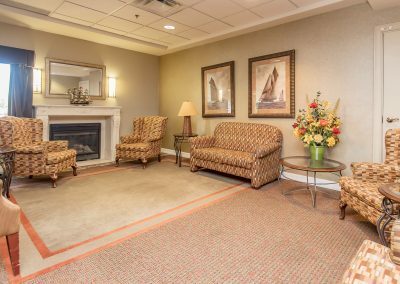 Her approachable manner is welcoming to residents and colleagues, as her focus is on offering excellent customer service and treating every resident like family. 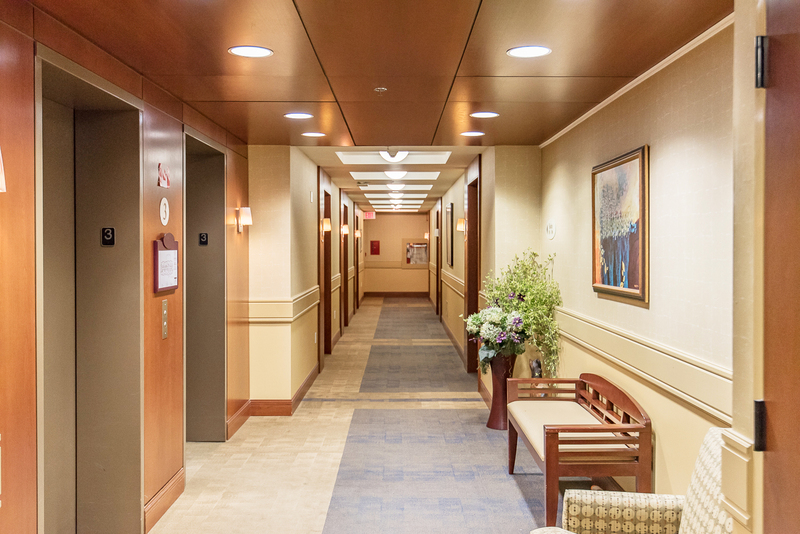 She prides herself on never losing focus on her primary role, which is to offer compassionate and professional care to all the individuals that she is able to. 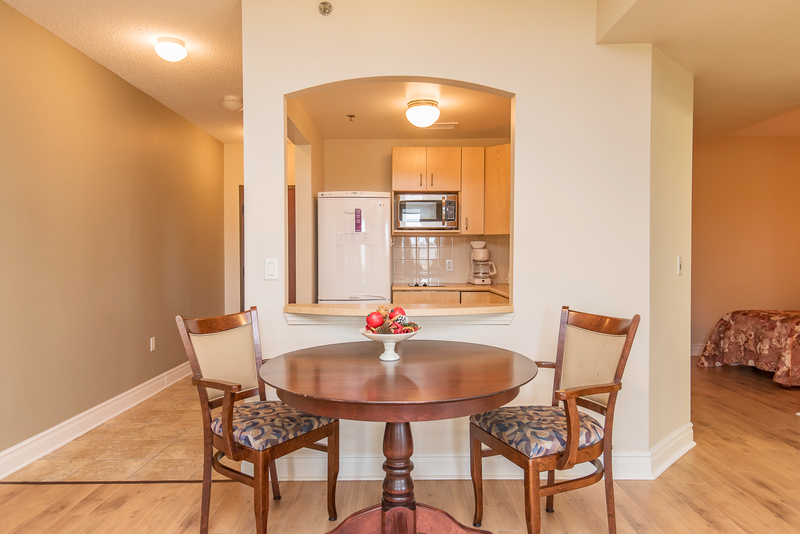 Somsiri is looking forward to continuing her career here with the residents of Park Place Seniors’ Community. 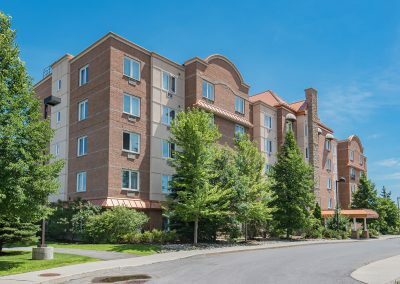 Caroline grew up in the Kitchener-Waterloo area and, after living in British Columbia for some time, she moved to Ottawa and has been enjoying everything that city has to offer ever since. Caroline holds a Business Marketing Diploma and has a passion for senior living. 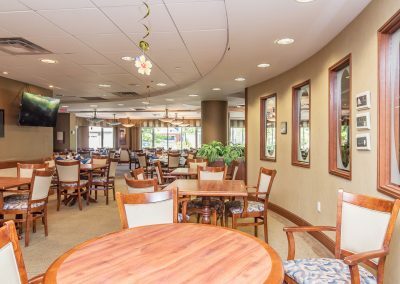 Helping families and seniors through the decision-making process when moving to a retirement community has brought an unexpected fulfillment to her career. 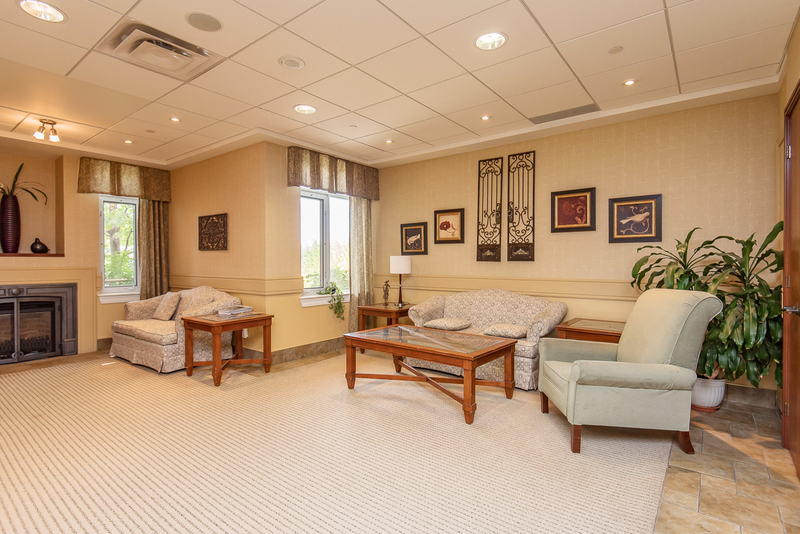 When not at work Caroline can be found taking in a hockey game or spending time with her husband and young son. 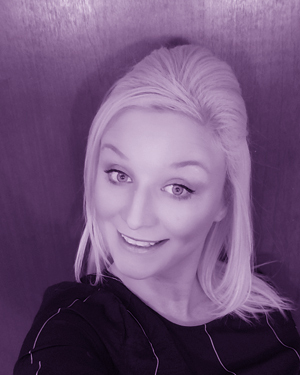 She has taken up a personal challenge in running and has a goal of one day running a marathon. 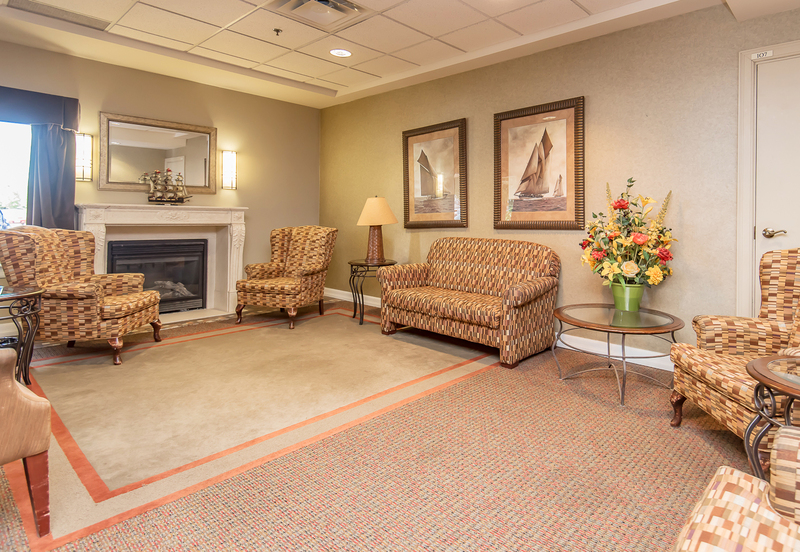 Jennifer has been a member of the Park Place team since 2006. 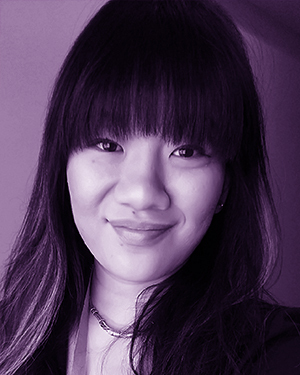 Starting in the business office as a receptionist and then bringing her strong organizational skills to her position as Resident Relations Coordinator. 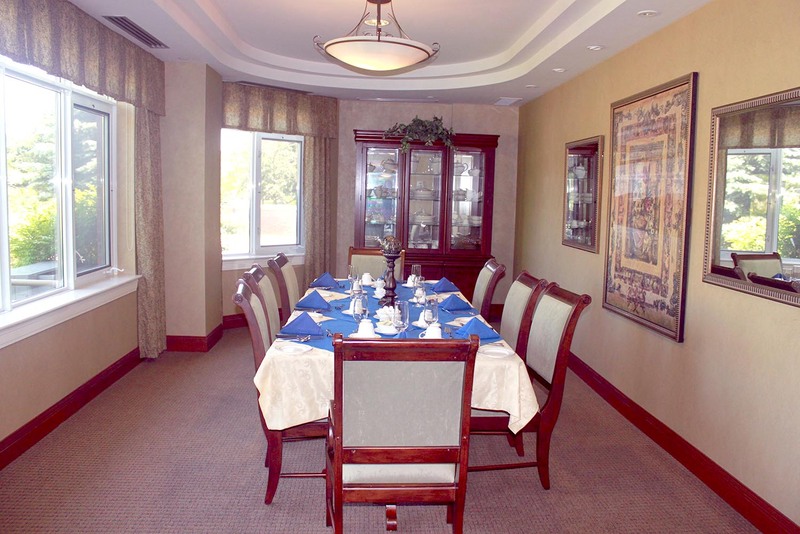 As Business Manager she looks forward to providing exceptional service to the residents. 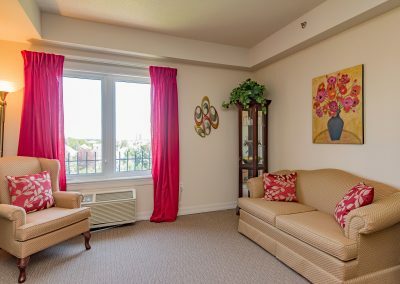 With a business background and a passion for advocacy, Jennifer realizes that her workplace is primarily the resident’s home and she considers it a privilege to be welcomed there each day. 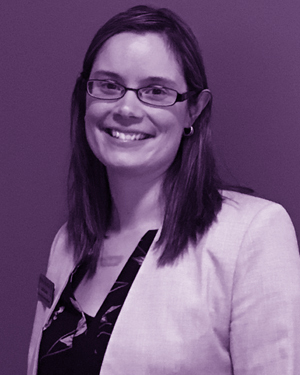 When not at work Jennifer enjoys skiing, camping and spending time with her husband and son. 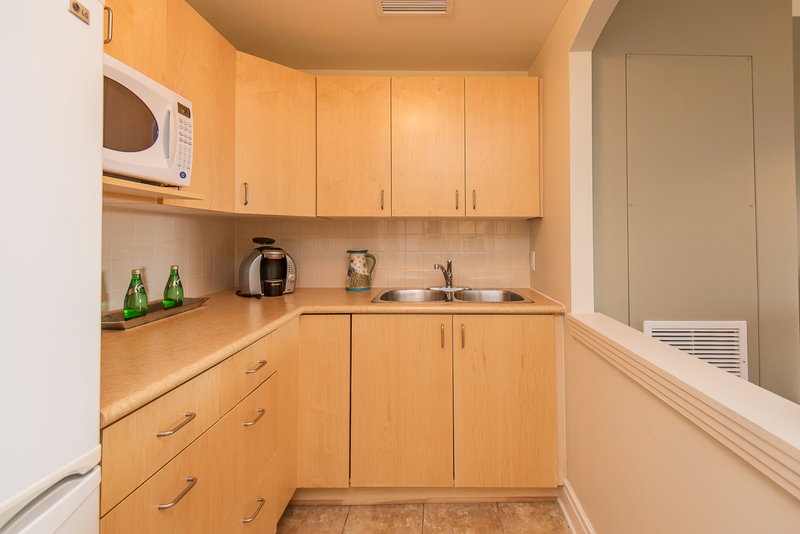 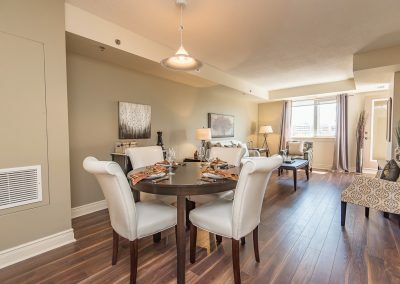 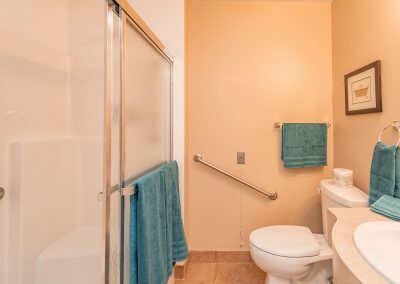 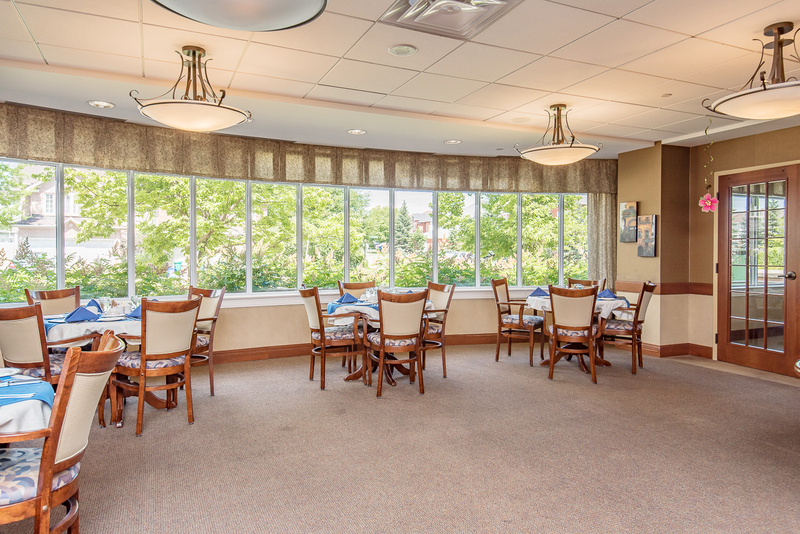 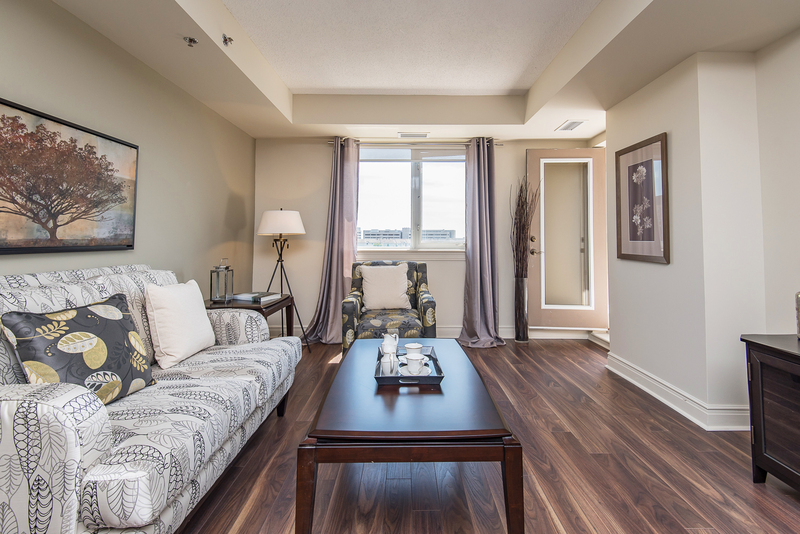 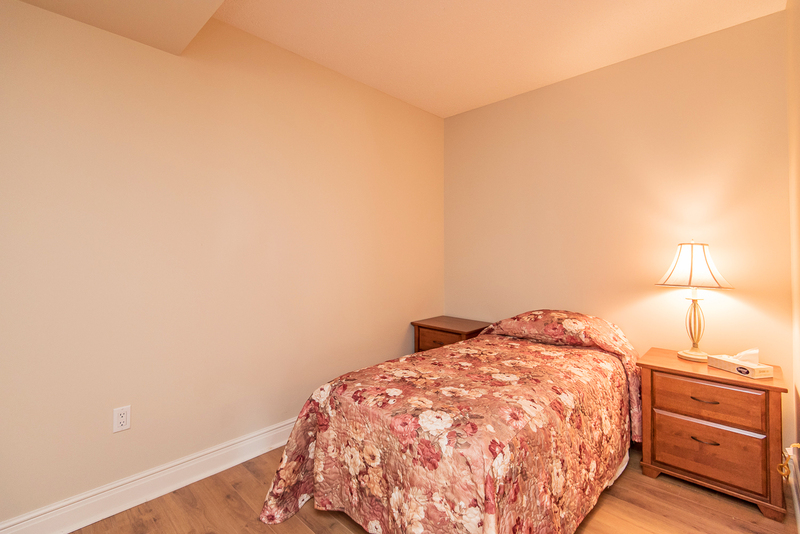 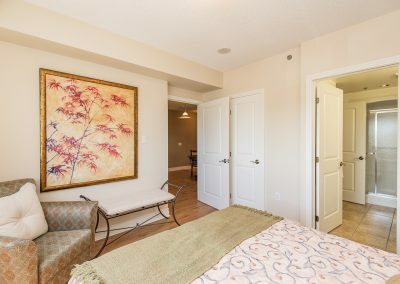 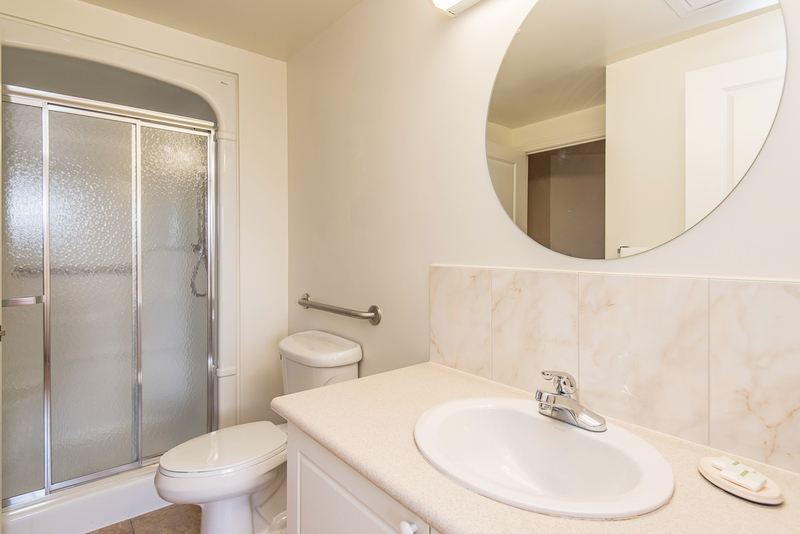 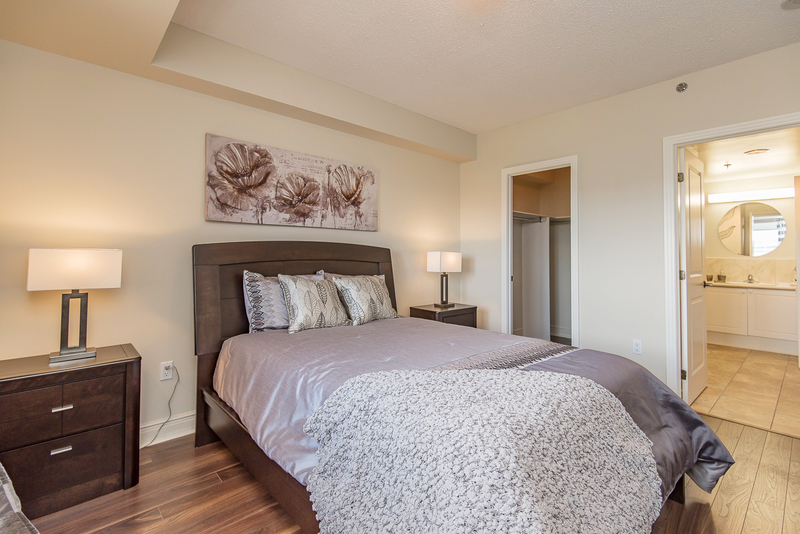 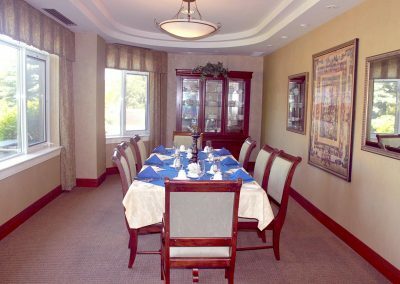 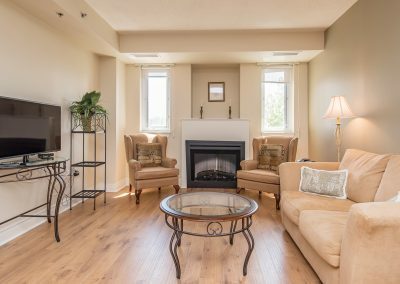 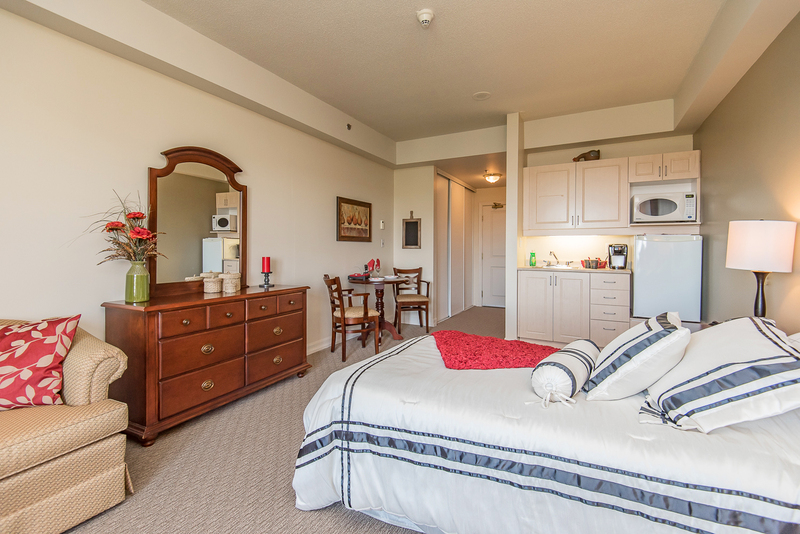 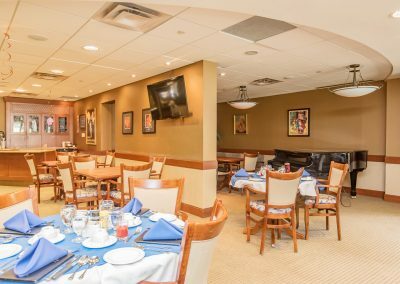 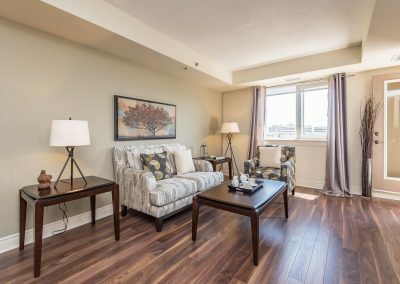 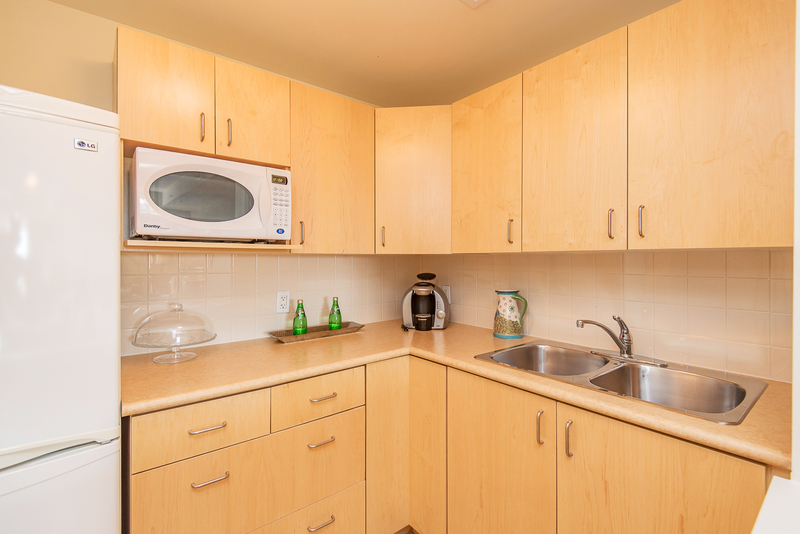 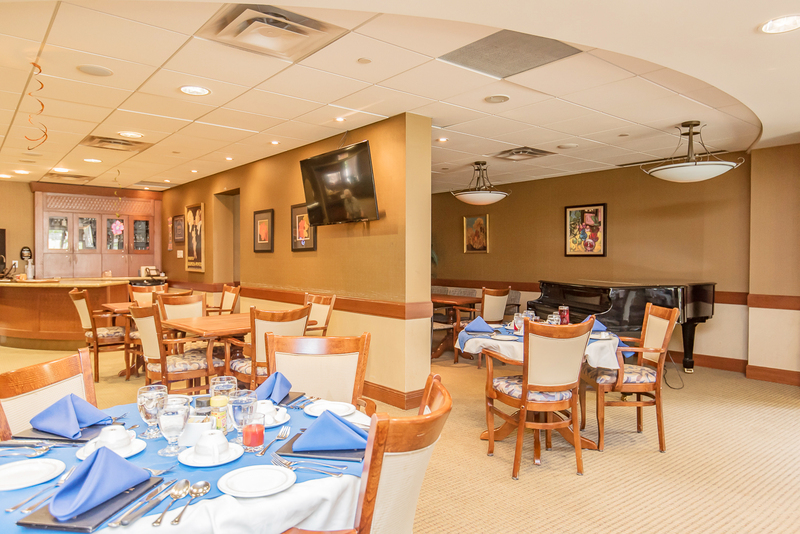 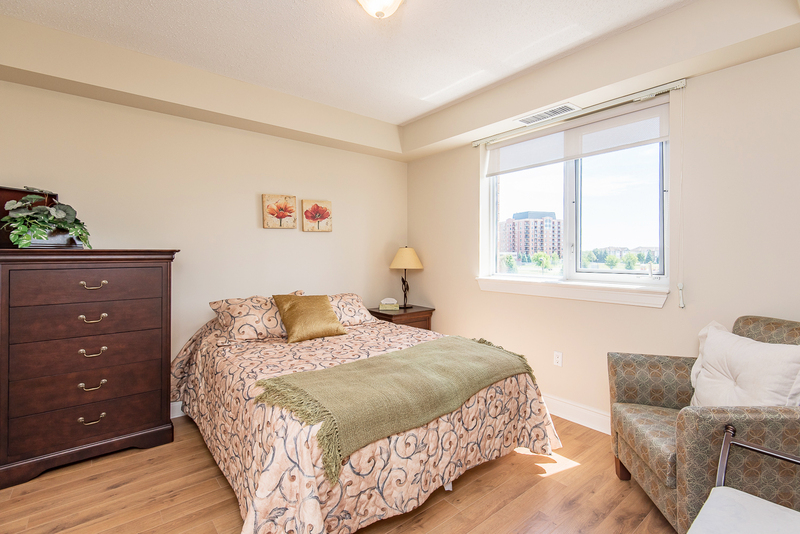 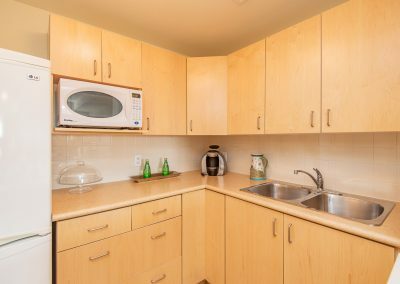 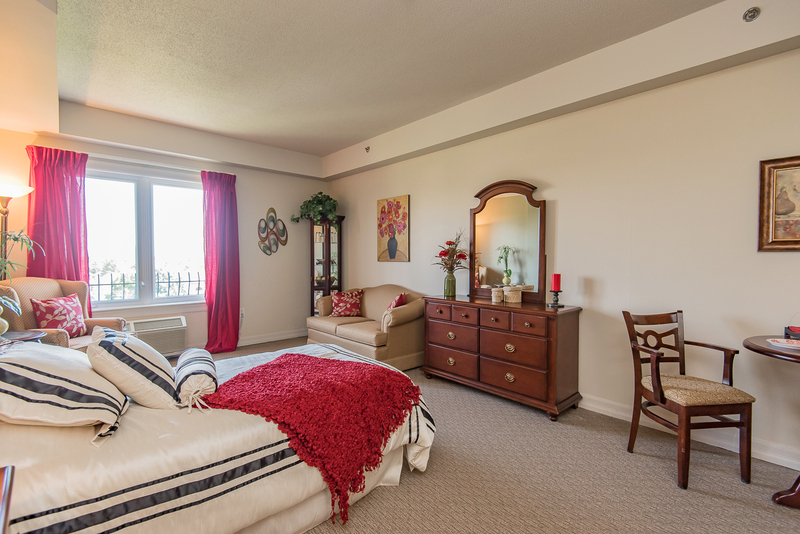 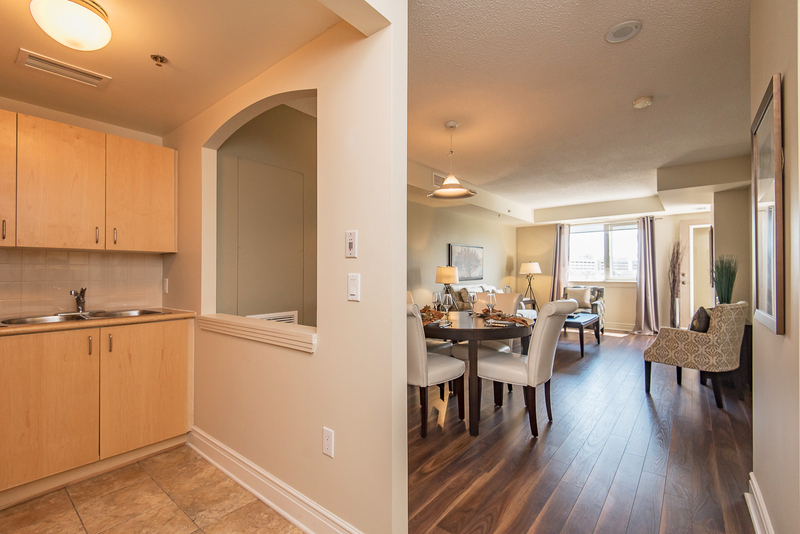 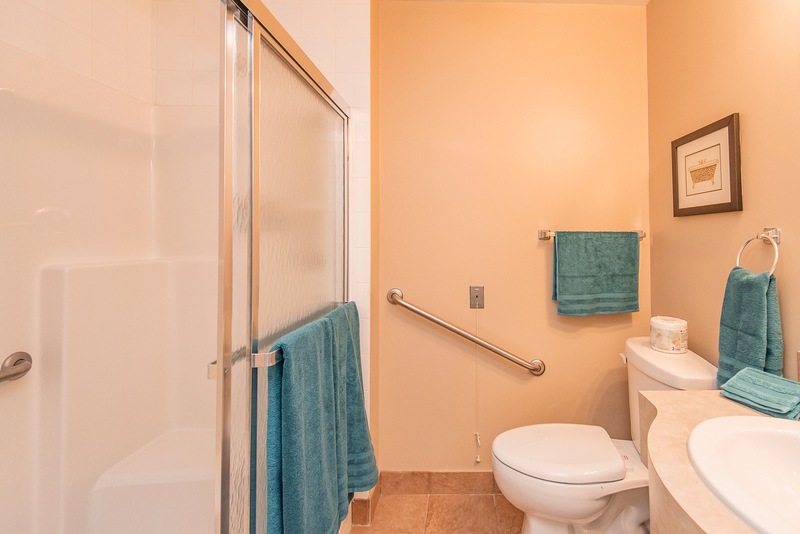 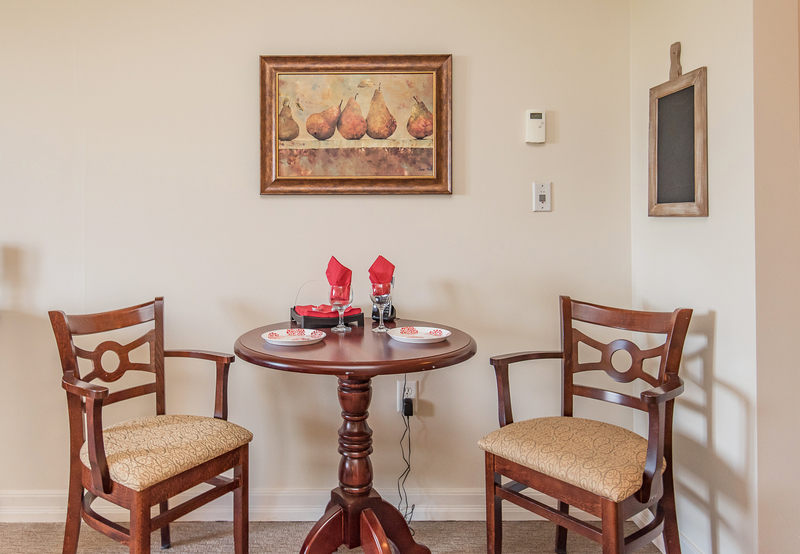 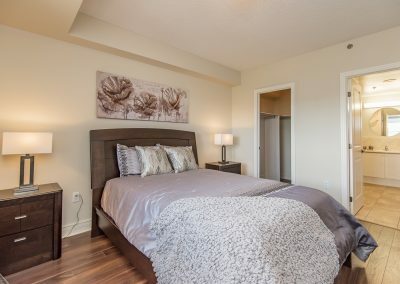 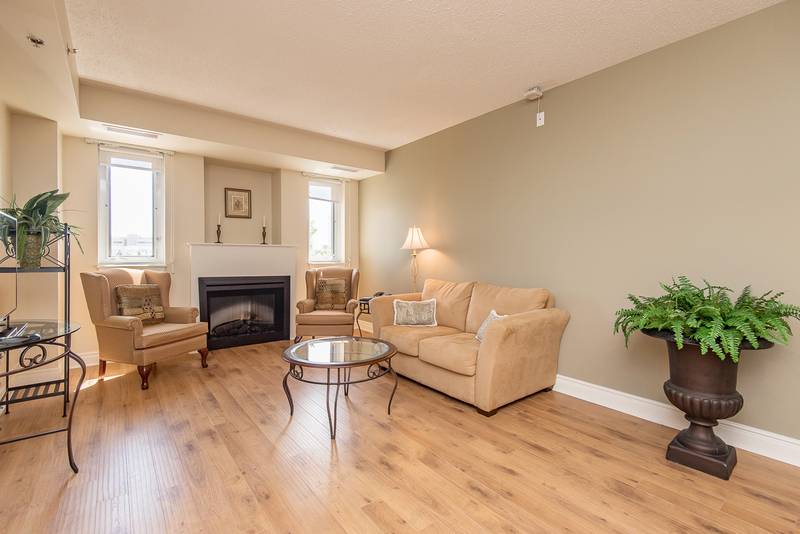 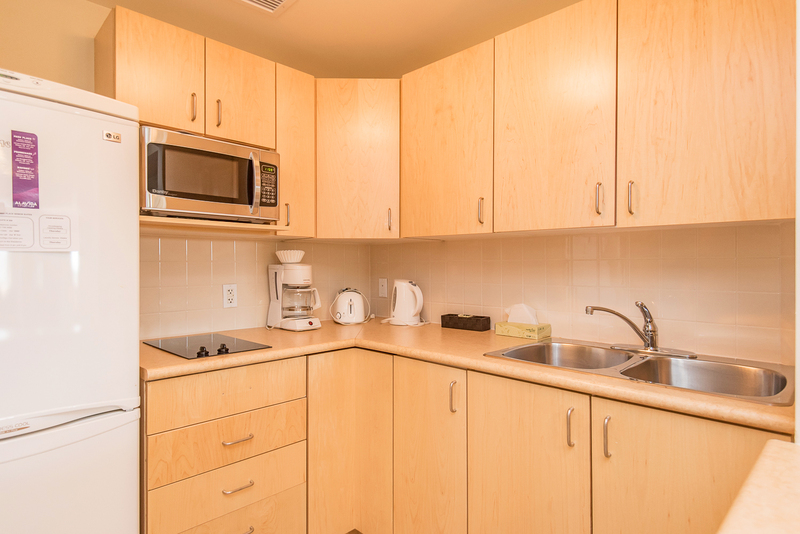 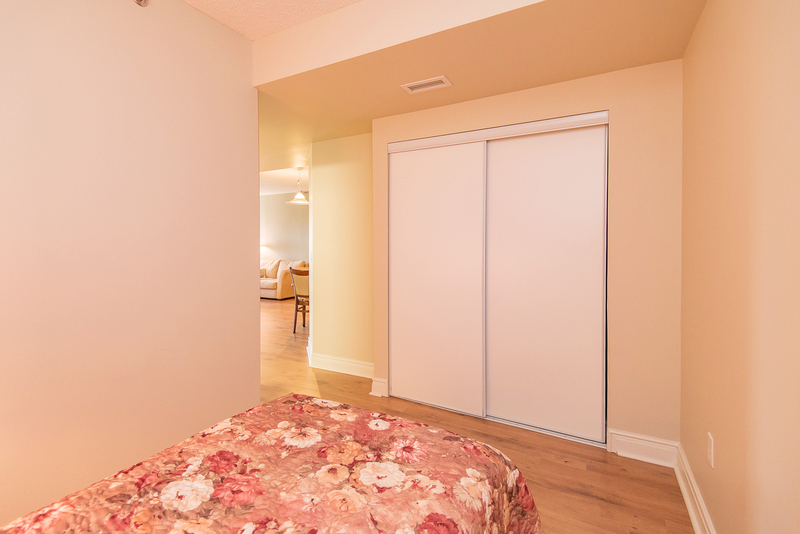 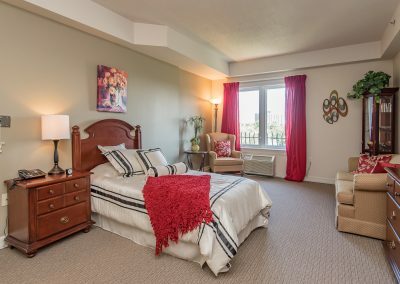 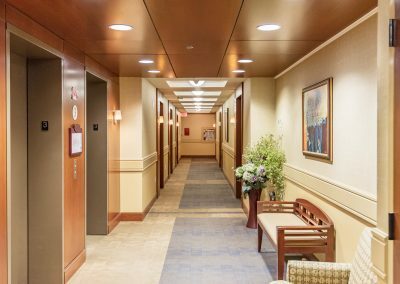 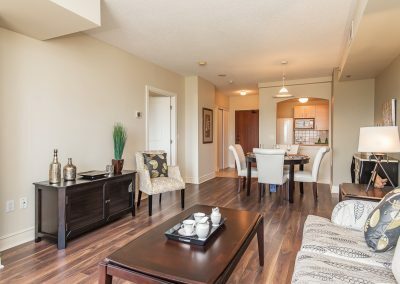 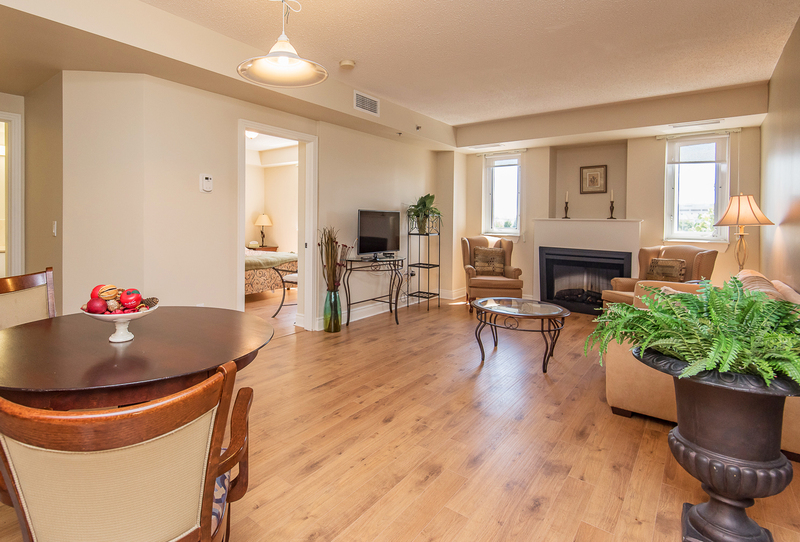 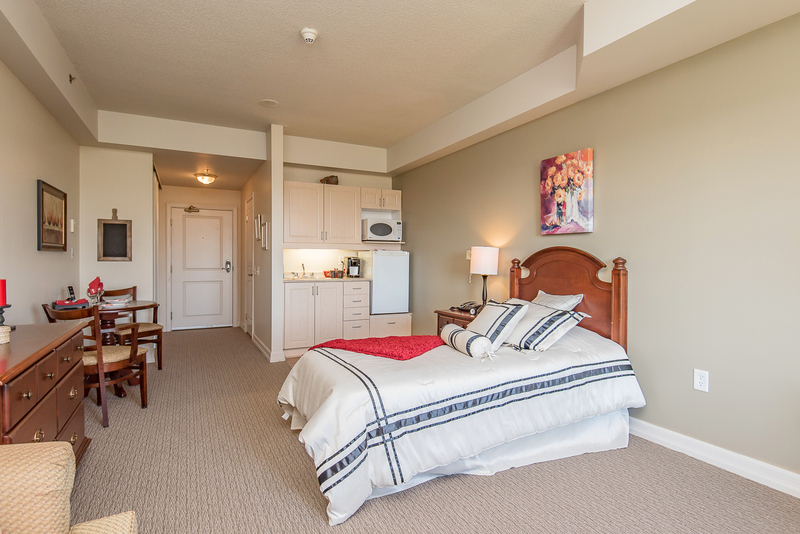 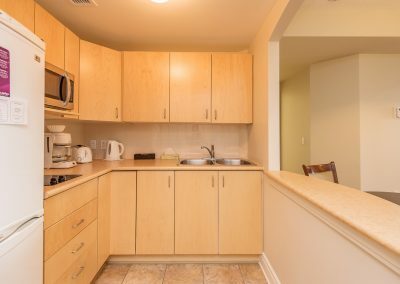 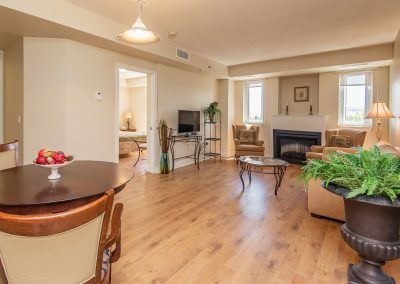 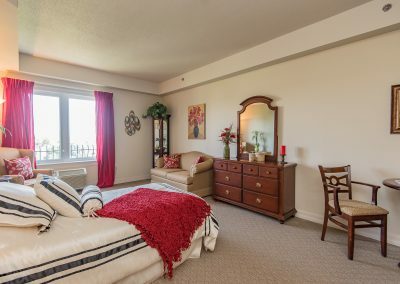 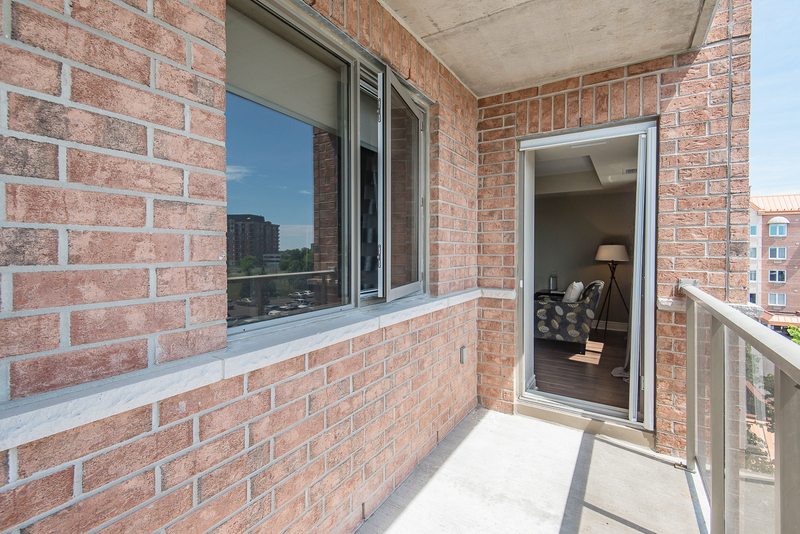 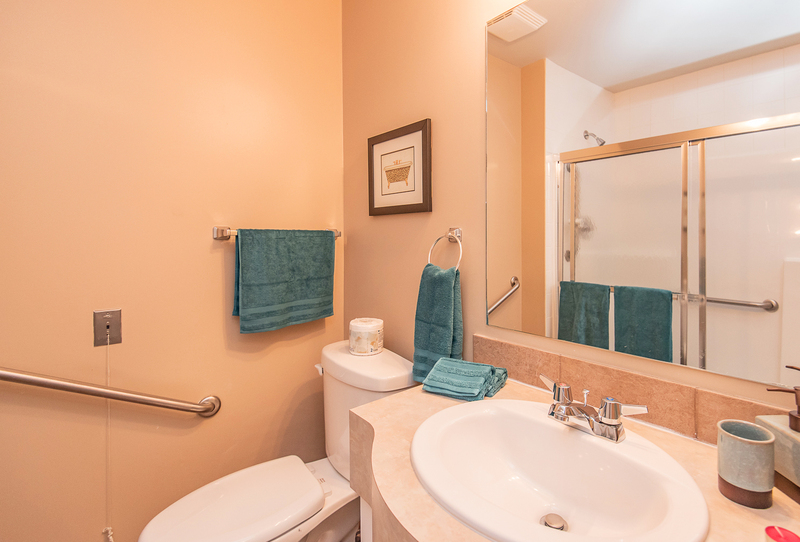 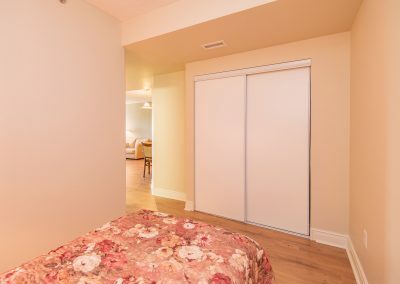 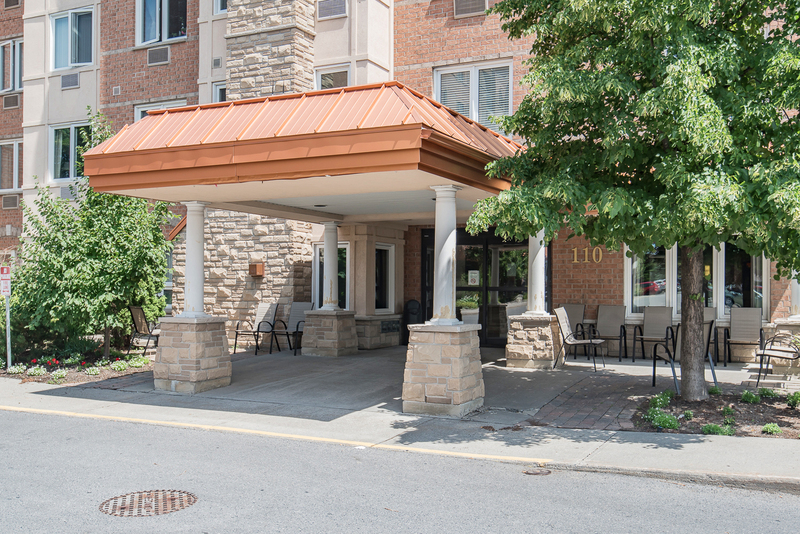 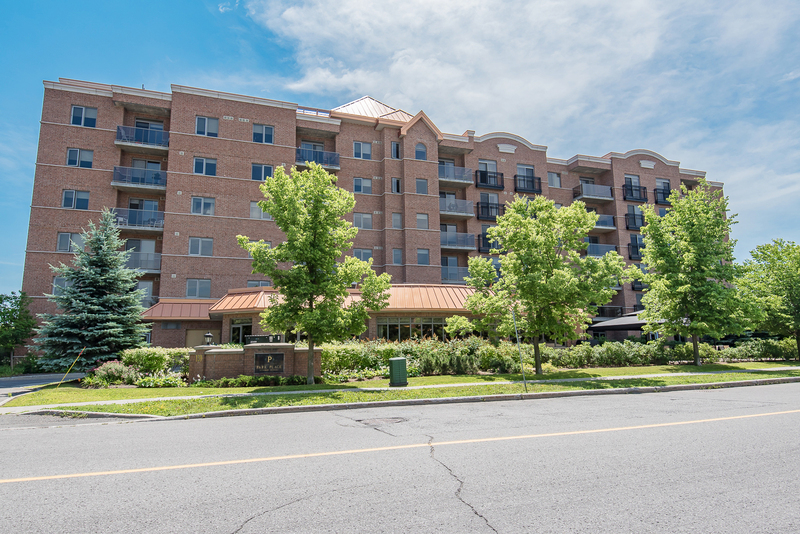 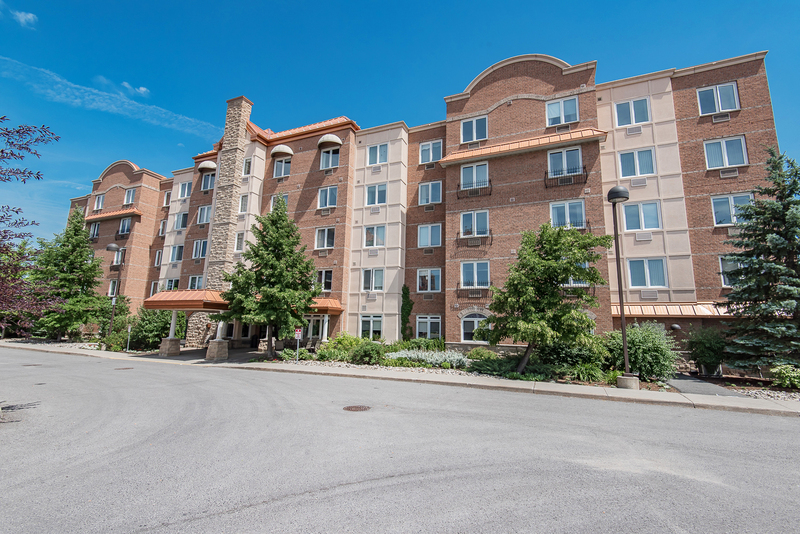 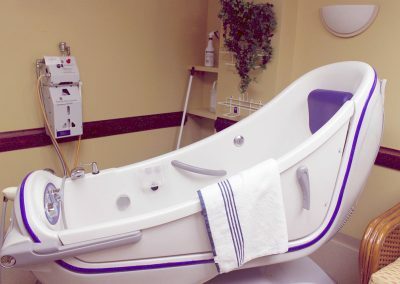 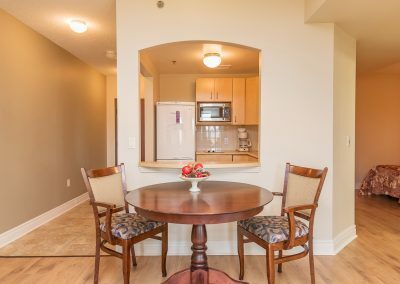 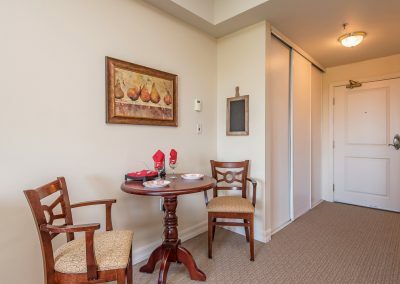 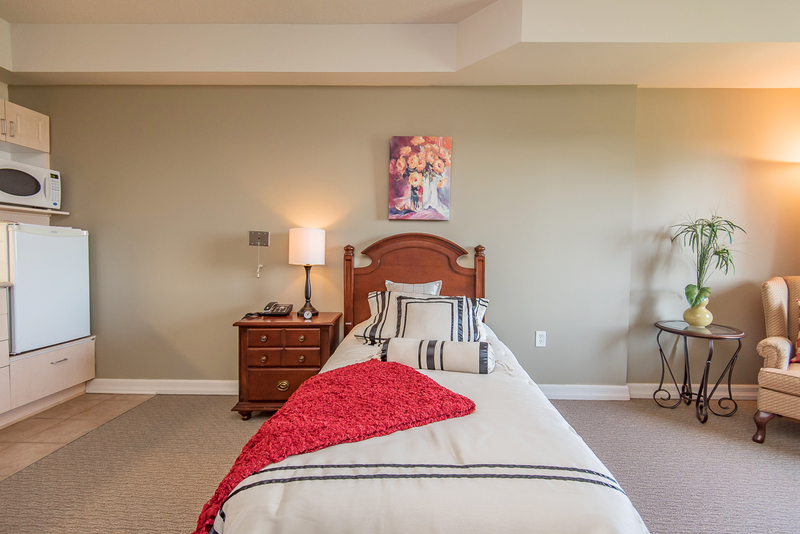 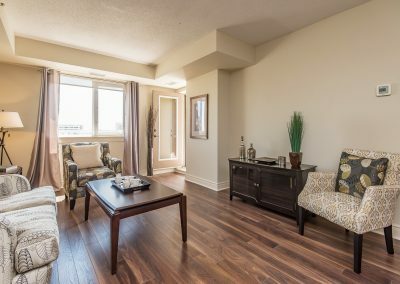 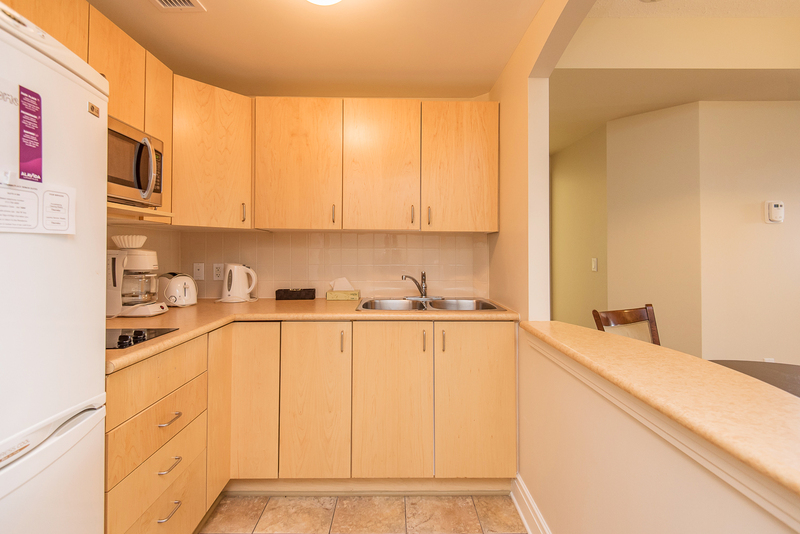 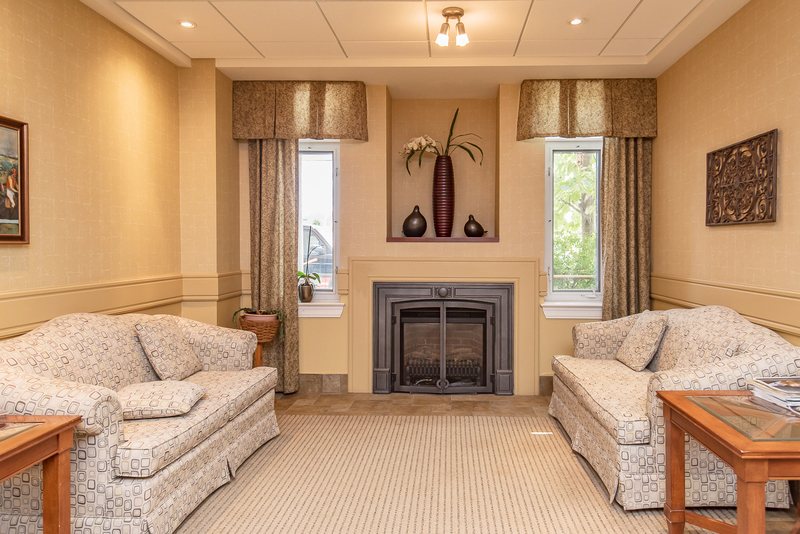 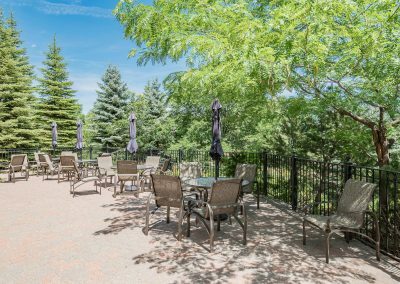 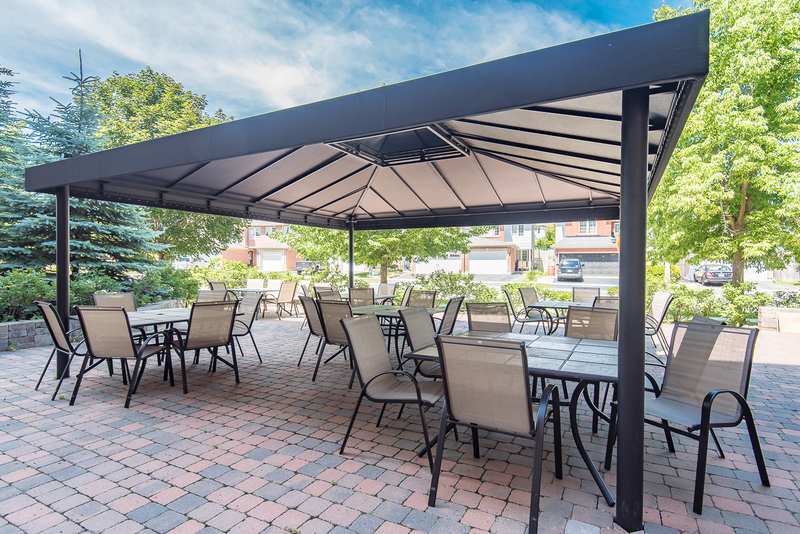 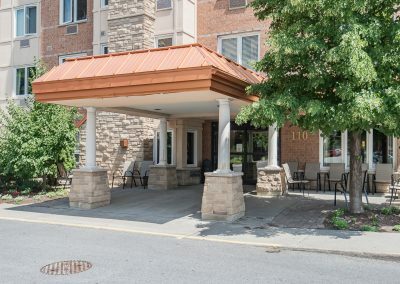 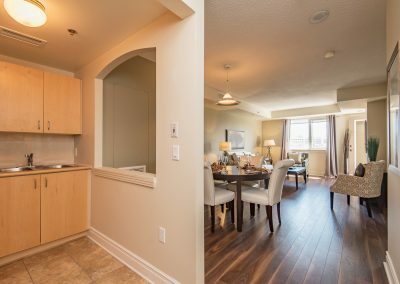 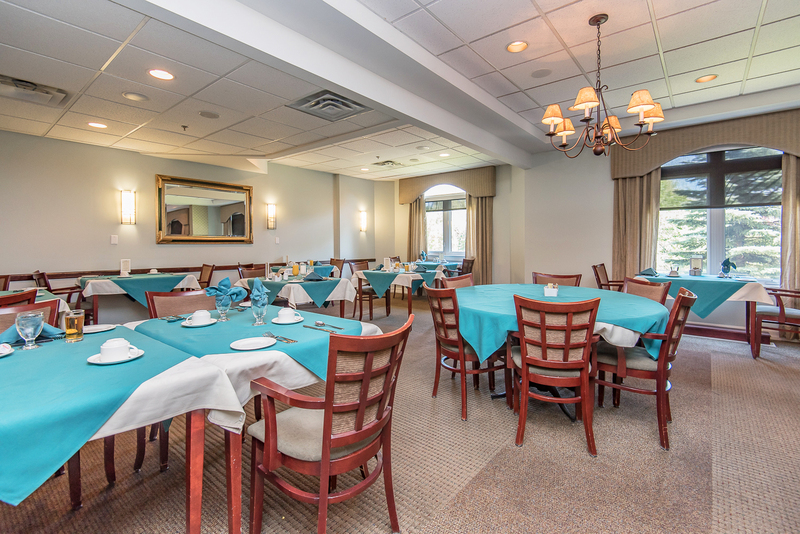 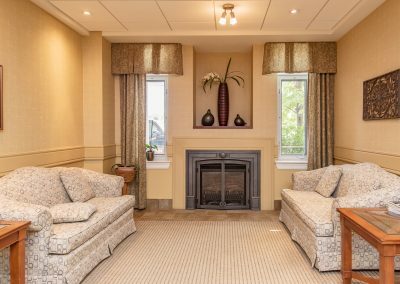 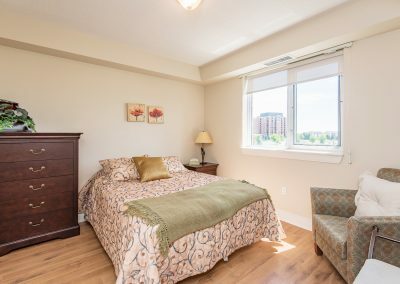 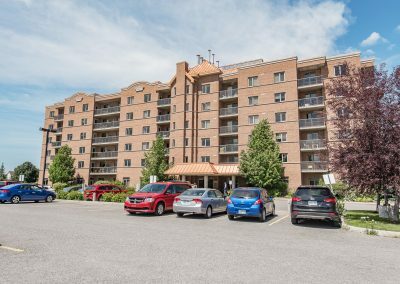 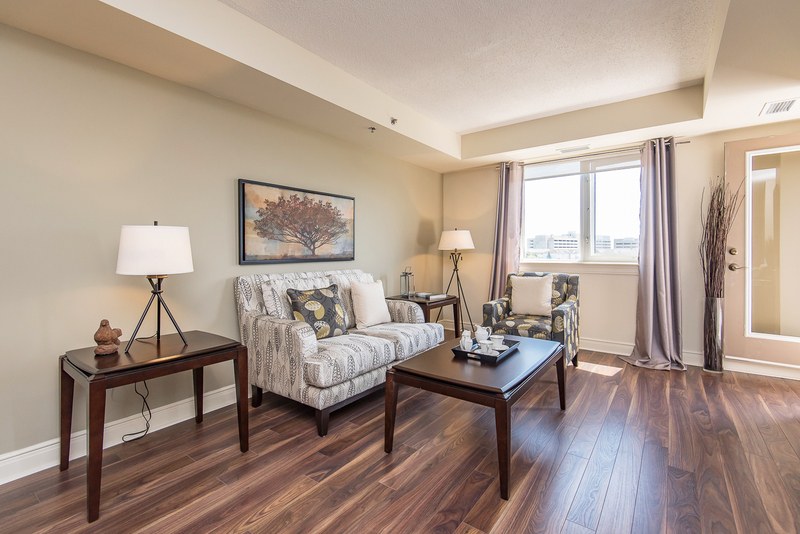 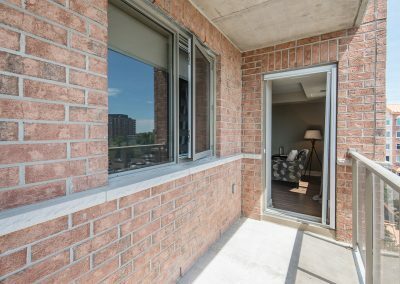 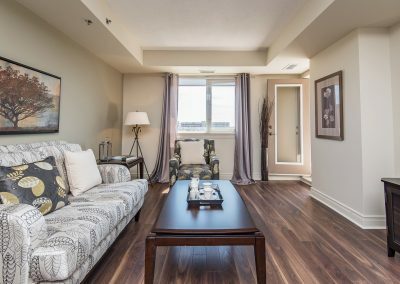 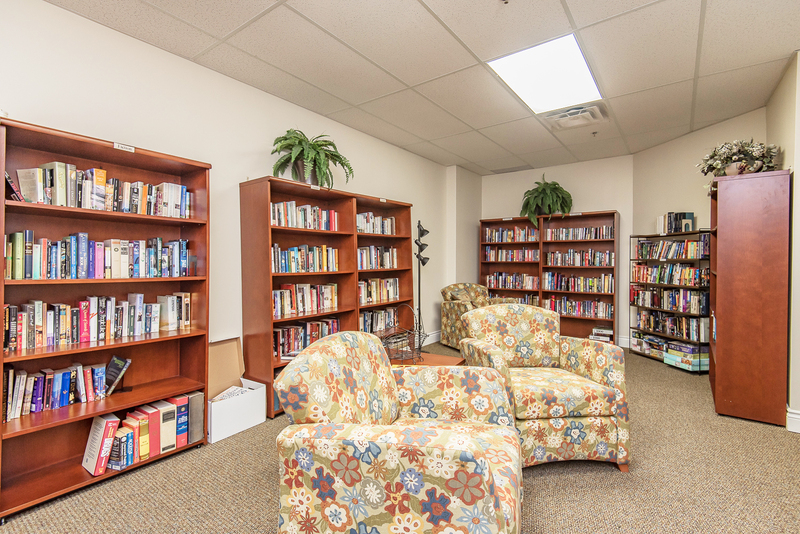 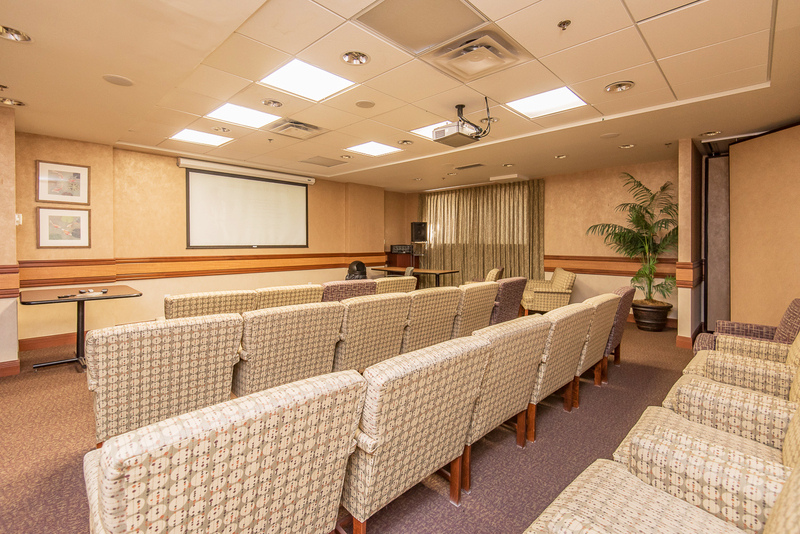 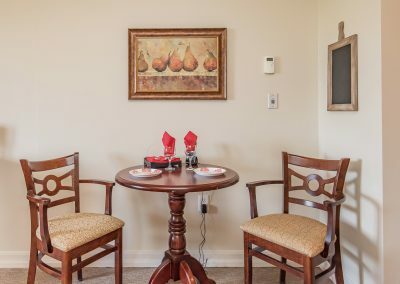 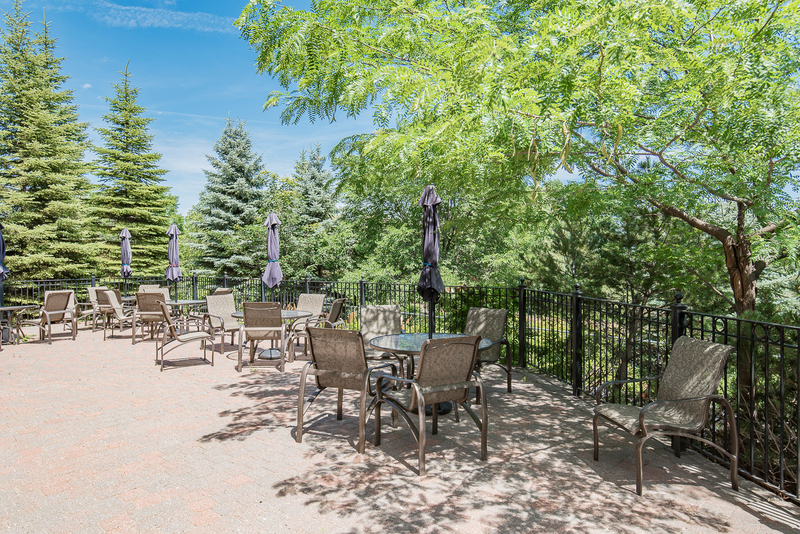 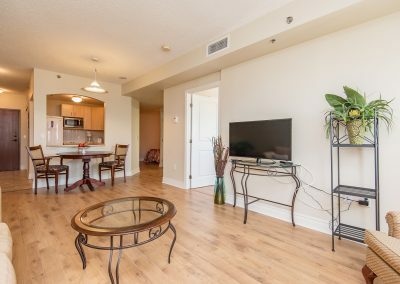 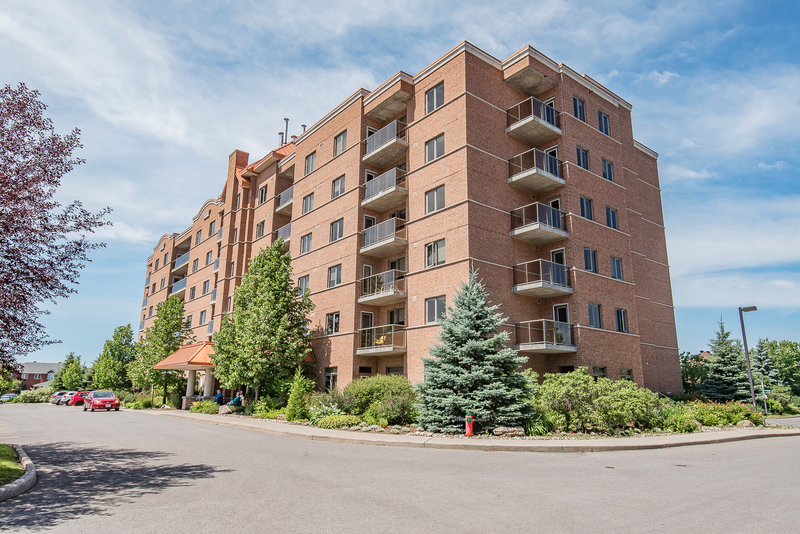 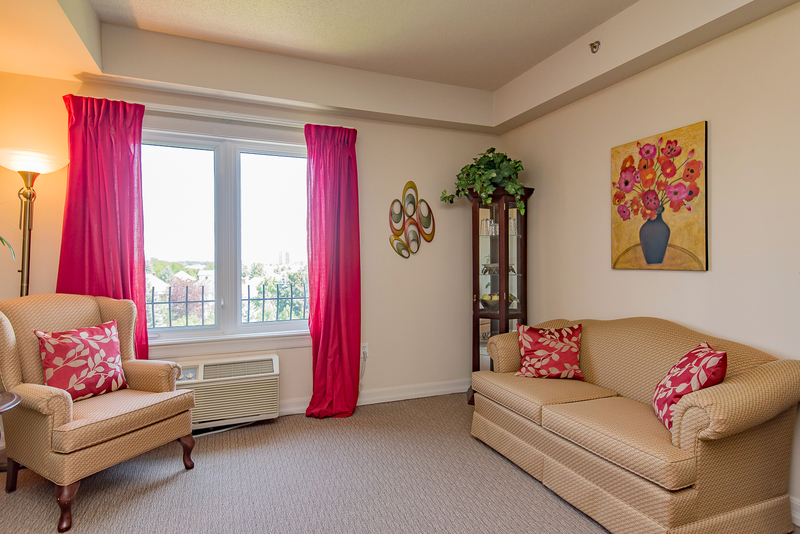 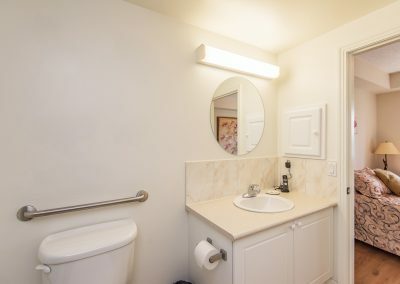 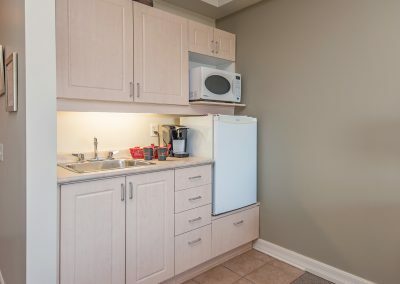 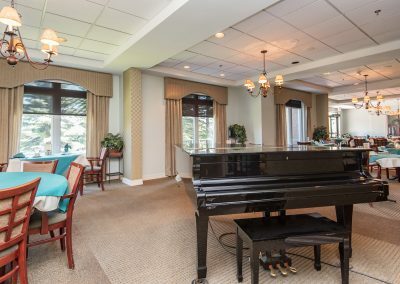 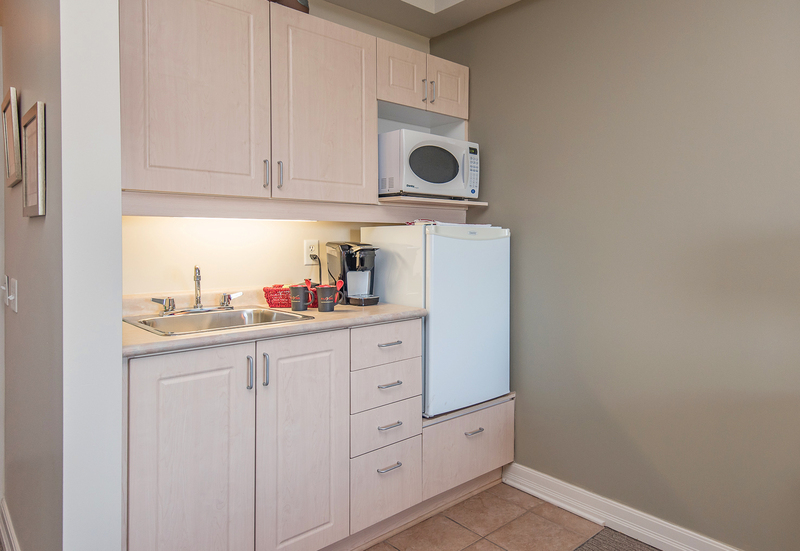 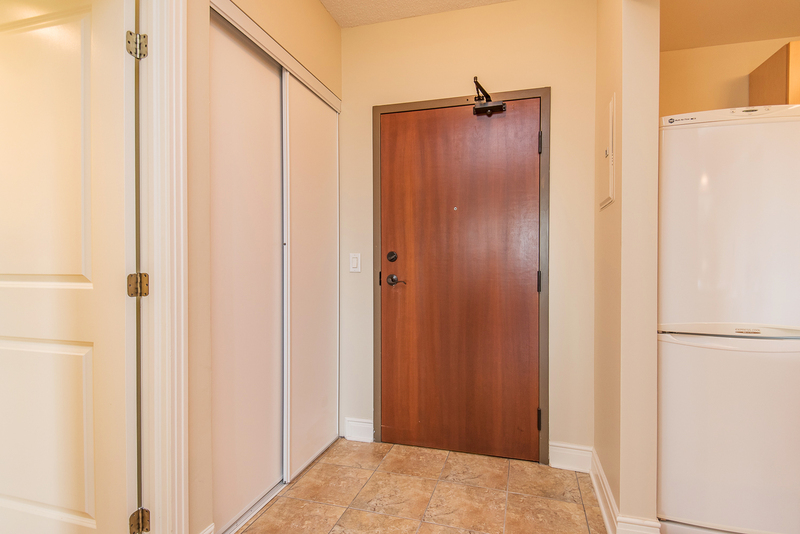 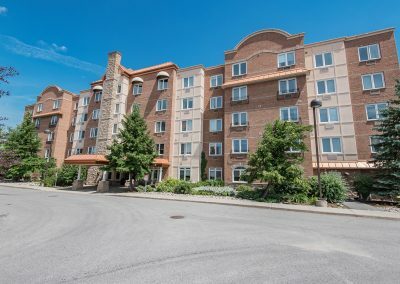 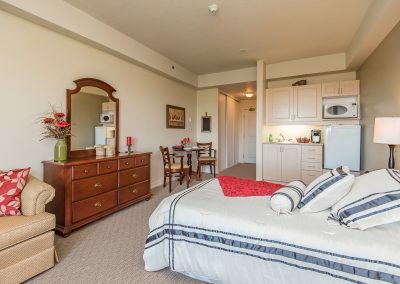 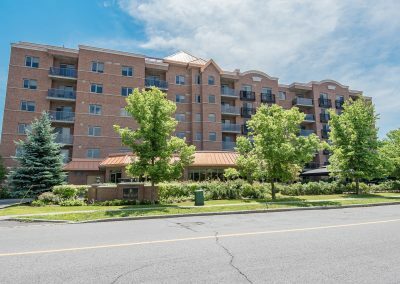 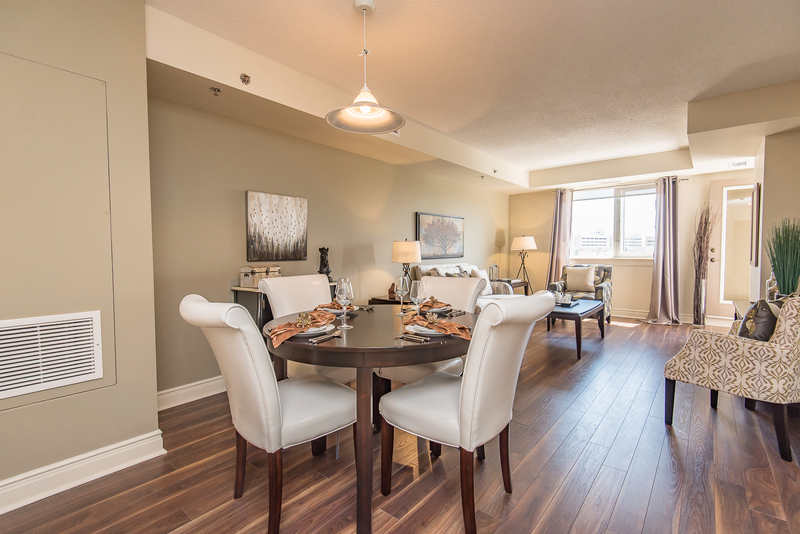 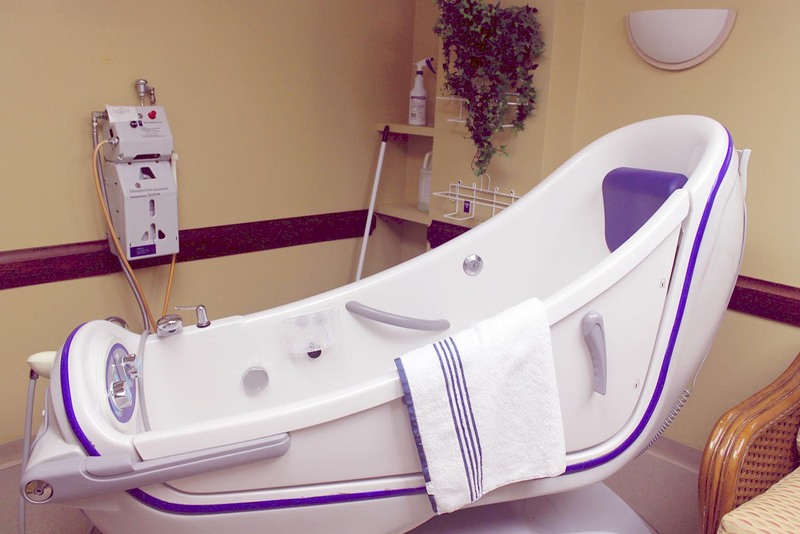 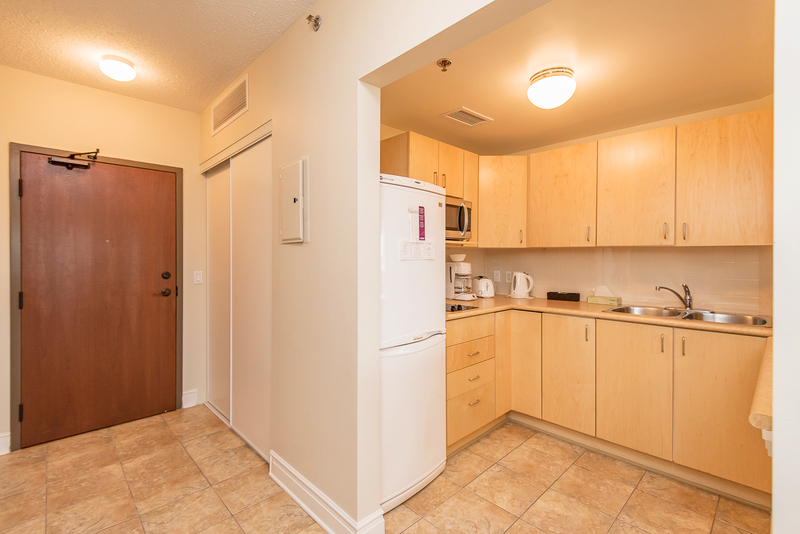 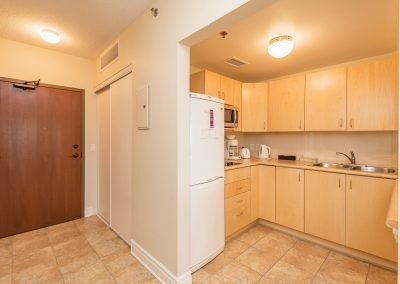 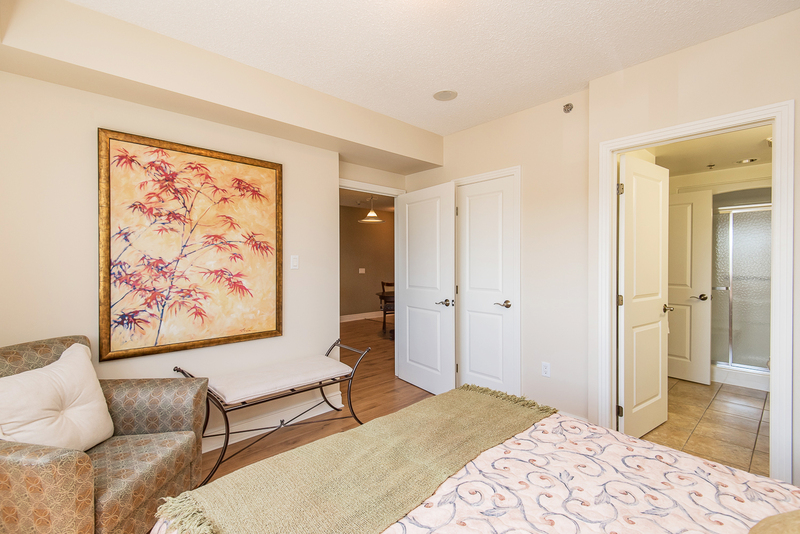 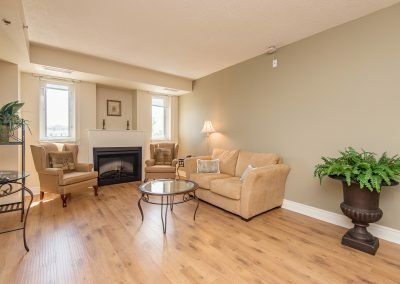 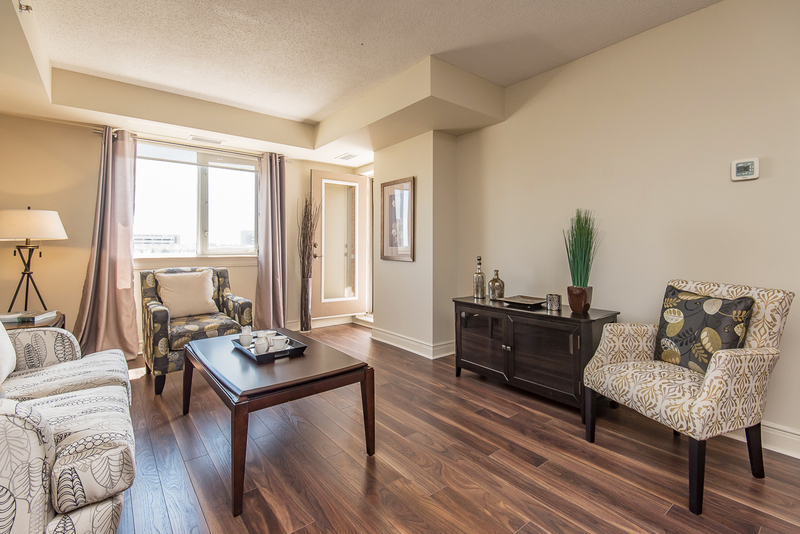 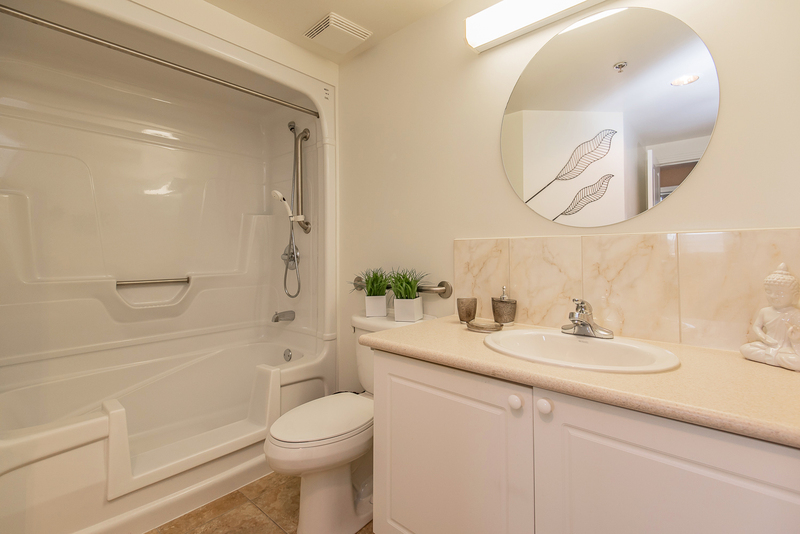 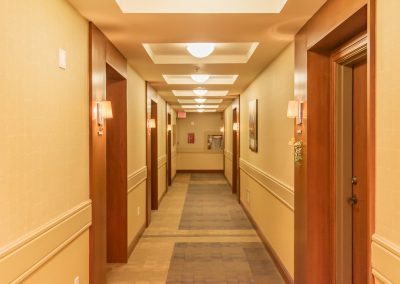 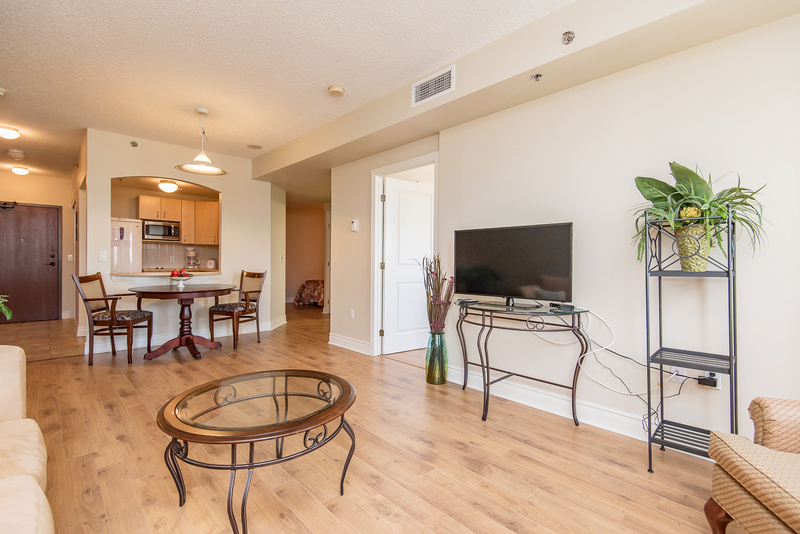 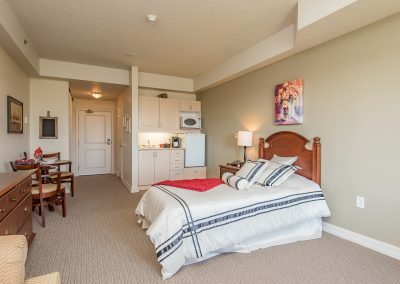 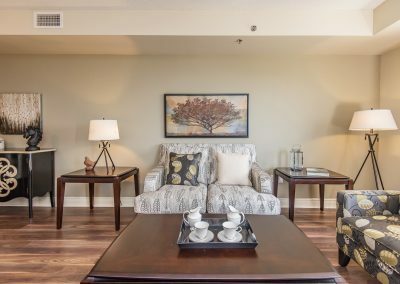 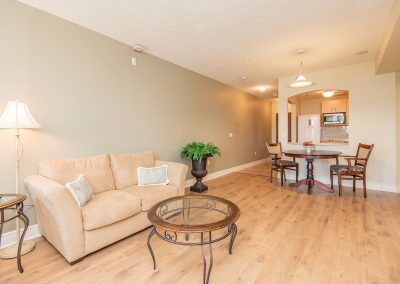 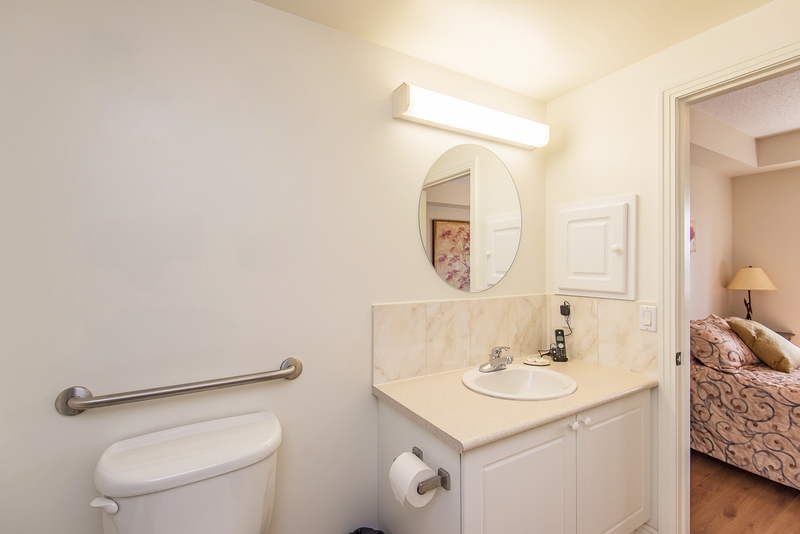 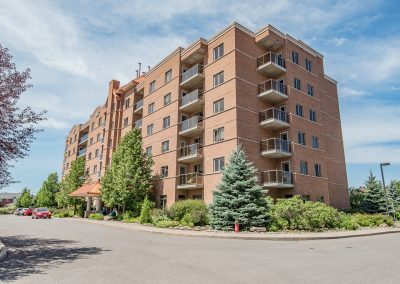 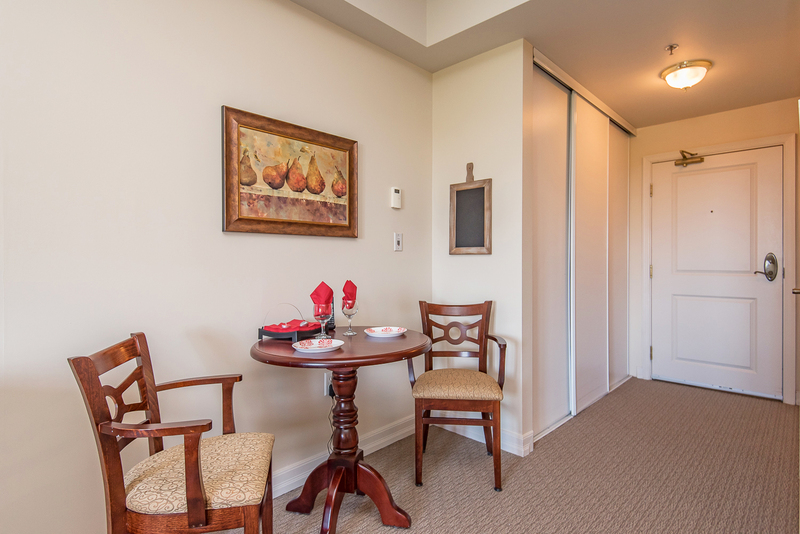 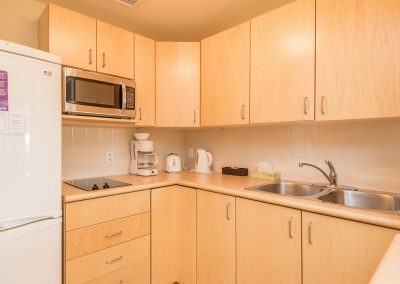 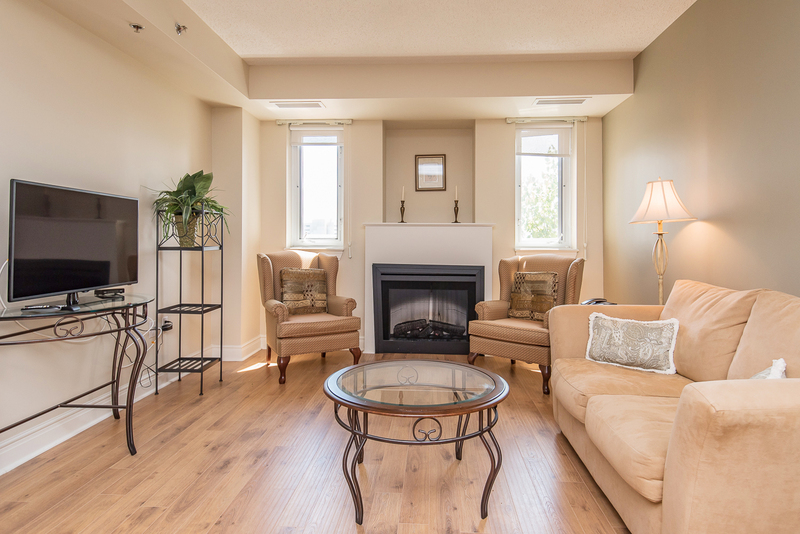 Bien has 5 years progressively responsible experience with our sister home, the Ravines, occupying many roles within Retirement Residence and Seniors’ Suites. 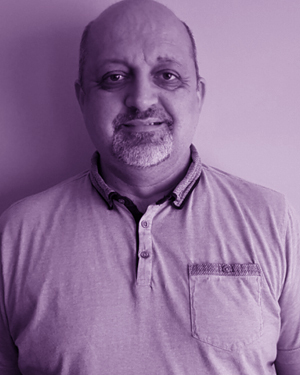 Previous to this, he held various positions as an Executive Assistant and Senior Document Controller for government controlled oil & gas companies in the Middle East. 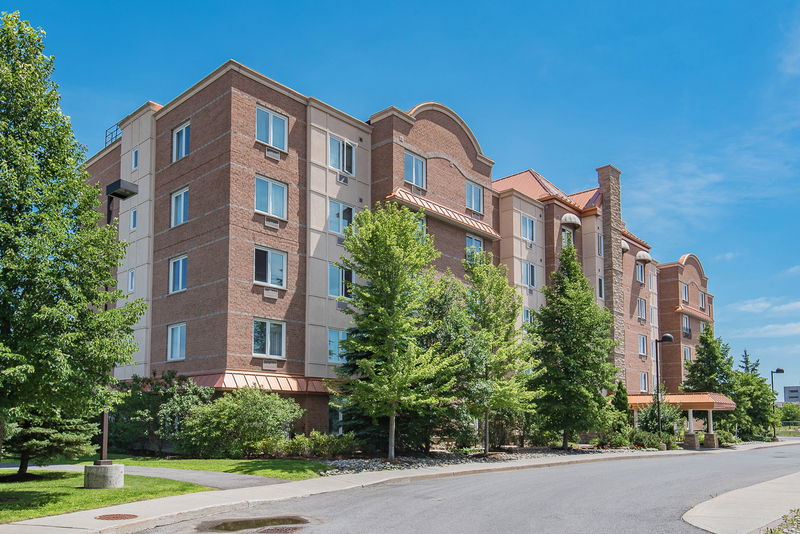 Bien holds a Bachelor of Science degree in Business Management and a Bookkeeping Program from Algonquin College. 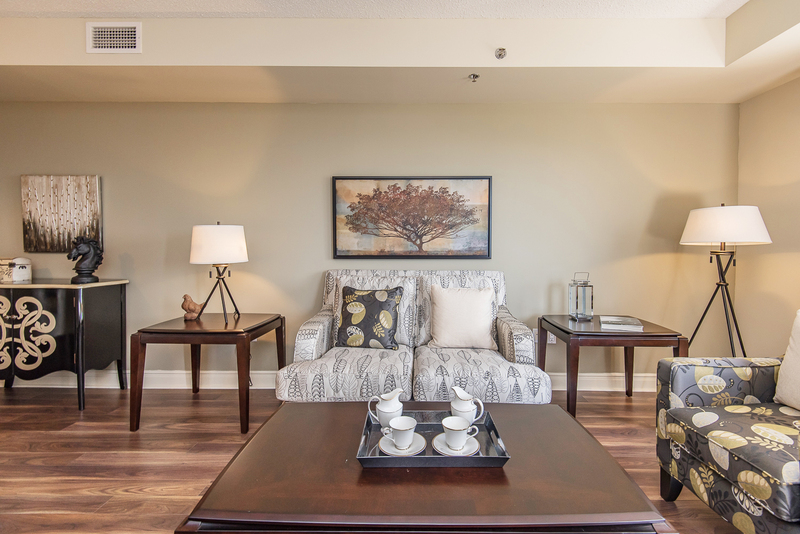 He is a dedicated and passionate individual who is pleased and proud to be a part of the team at Park Place. 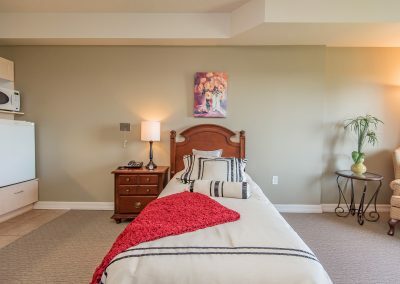 John was born in Romania and emigrated to Canada in the early 1980’s. 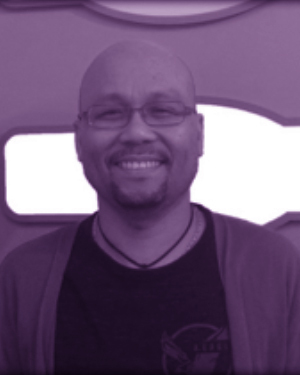 Due to a passion for the food industry he entered the hospitality sector, starting in the kitchen as a dishwasher while learning to speak English, and worked his way up to a management position. 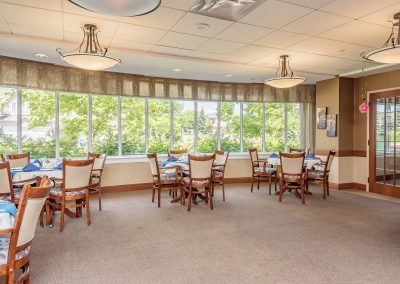 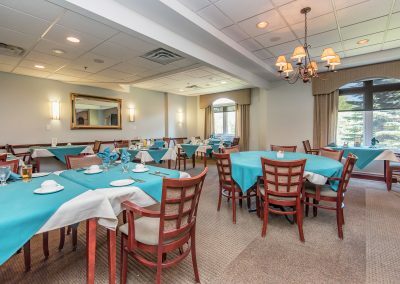 Several years ago, John had the opportunity to enter the retirement sector of hospitality and realized that he could enjoy what he does for a living while making a difference in people’s lives. 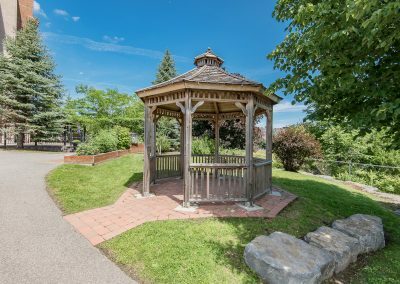 When not at work he enjoys spending time with his wife, his son and his dog. 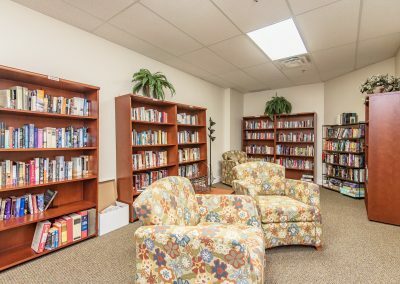 In his spare time he helps out at the local Romanian Church. 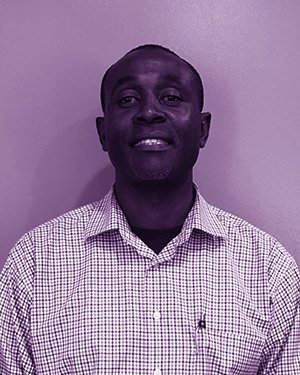 Joel has completed education specializing in maintenance and property management. He prides himself on his dedication to serving his residents to the highest standards. 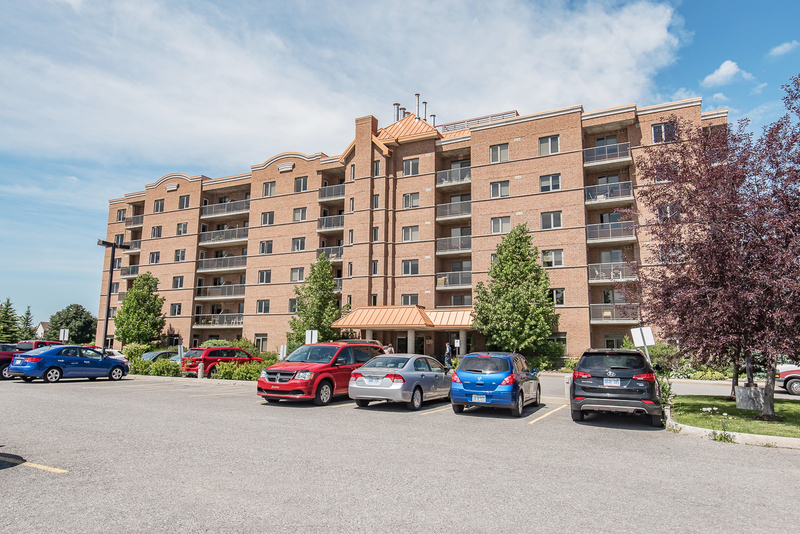 With over 14 years’ experience in managing both residential and commercial properties, he has gained a vast array of knowledge that will be put into practice with his position here at Park Place Seniors’ Community. 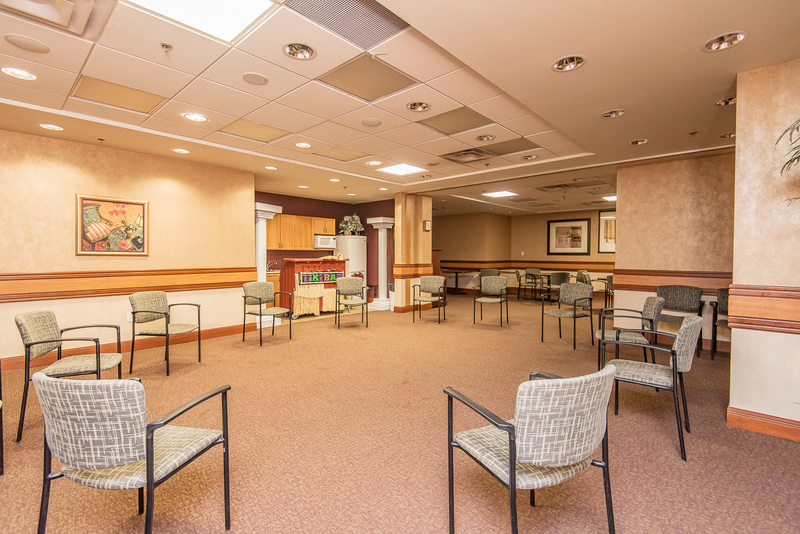 Dr. Dy is described as a compassionate and knowledgeable practitioner who puts his patients and their families first. 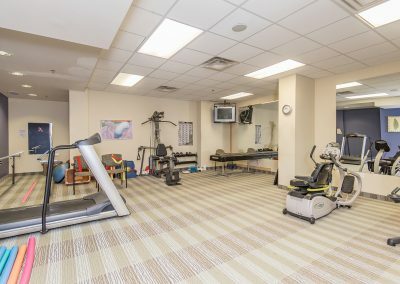 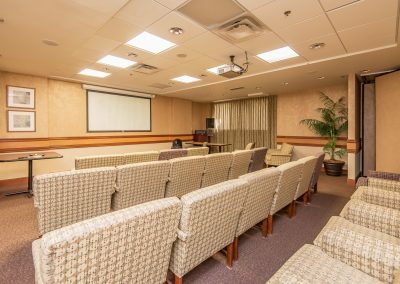 He takes the time to explain medical matters in a manner that is understandable and helpful; his patients are extremely fortunate to be in his care. 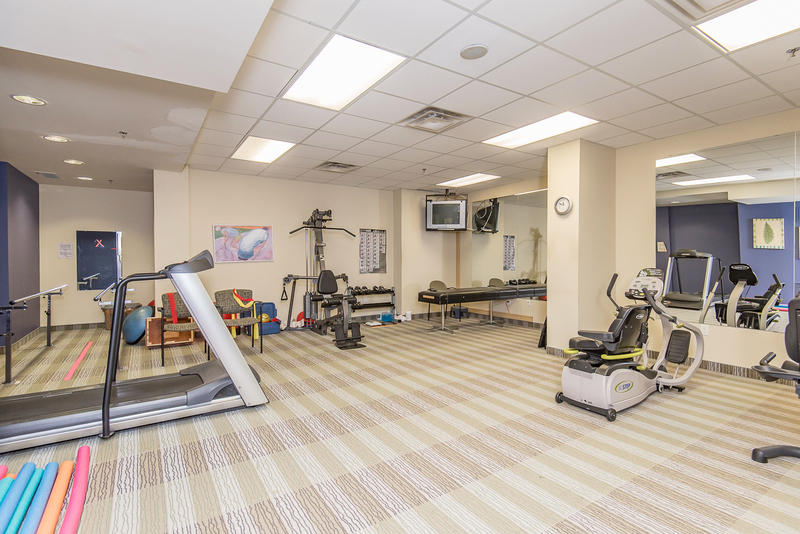 Caring, competent, knowledgeable and thorough, Dr. Saar is an excellent addition to the team at Park Place. 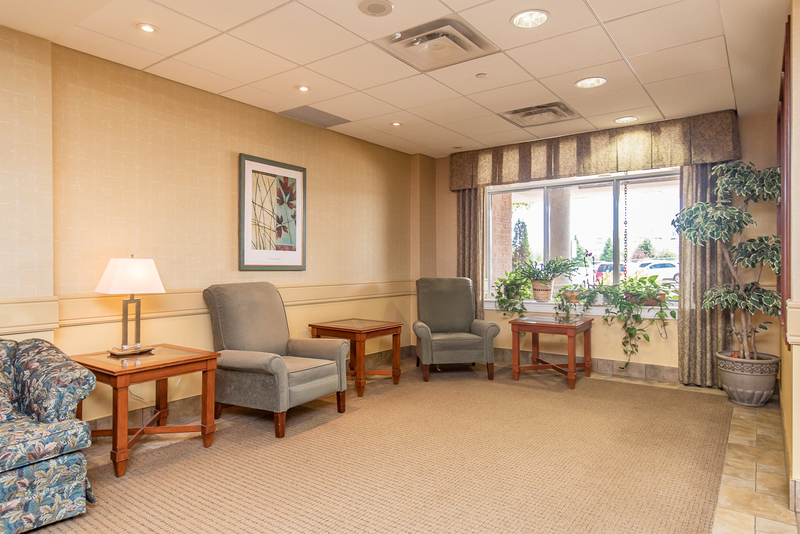 His patients appreciate his punctuality and efficiency, and it is apparent to them that he truly cares for seniors.